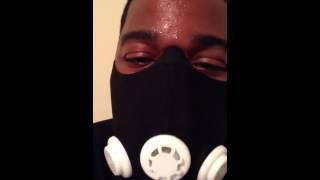 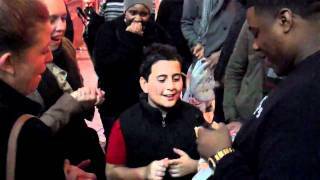 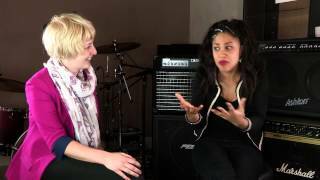 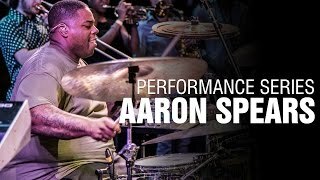 Aaron Spears (YT channel) - UMakeMeWannaCLAP!!!! 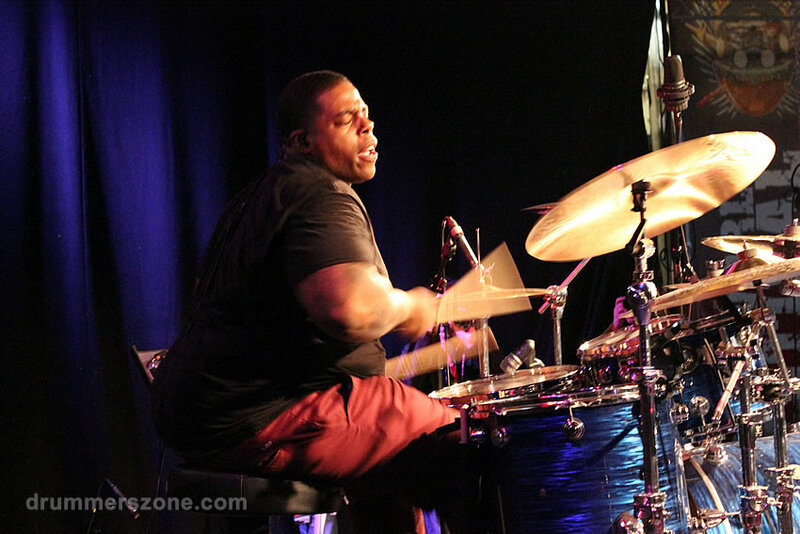 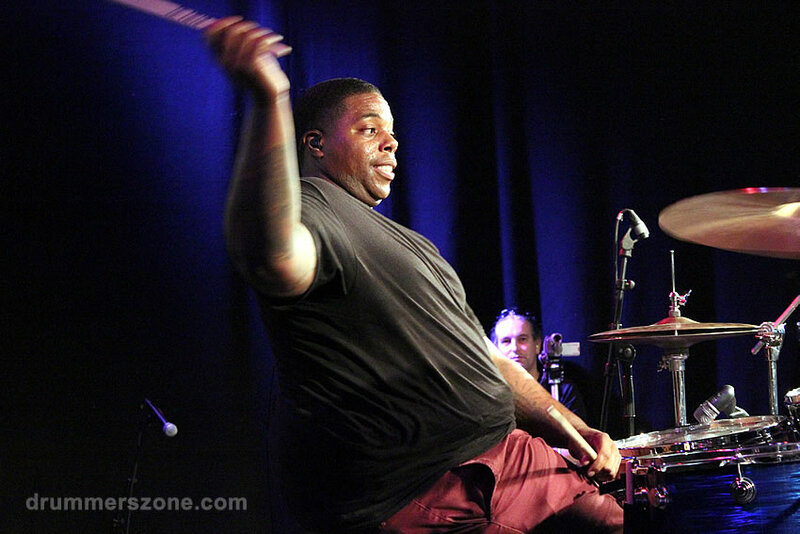 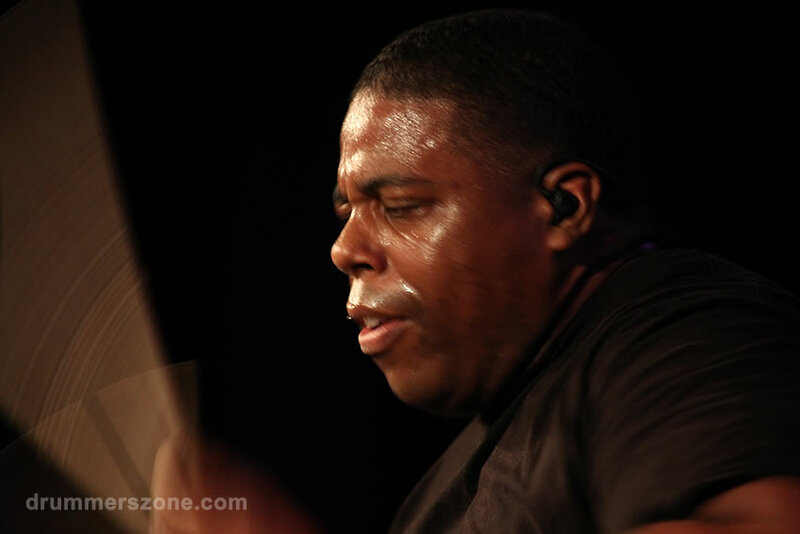 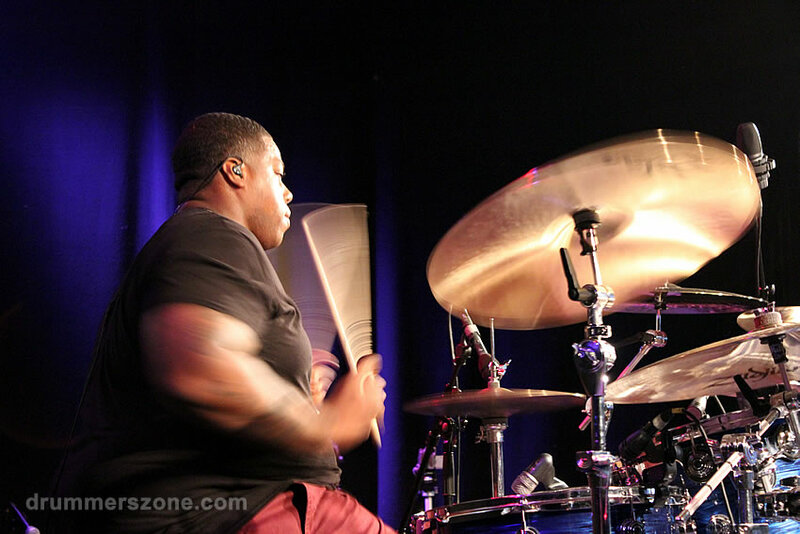 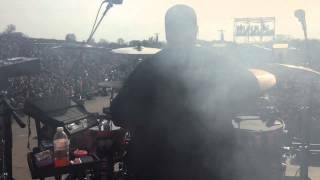 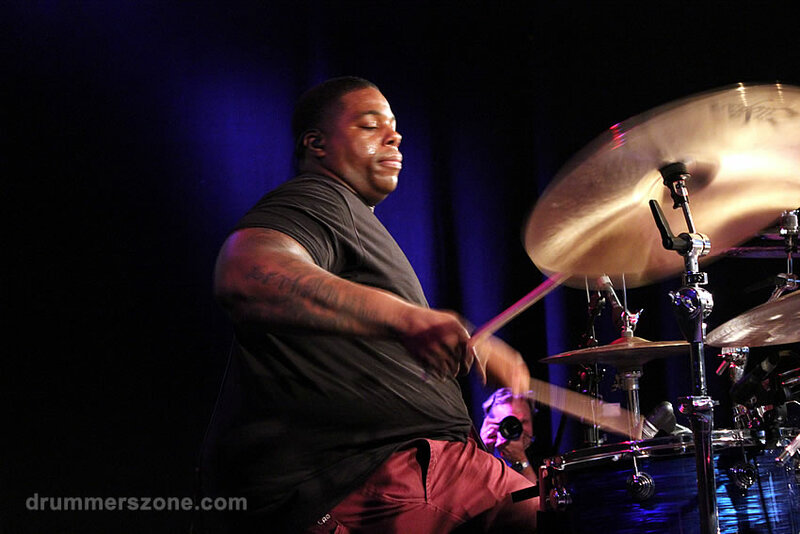 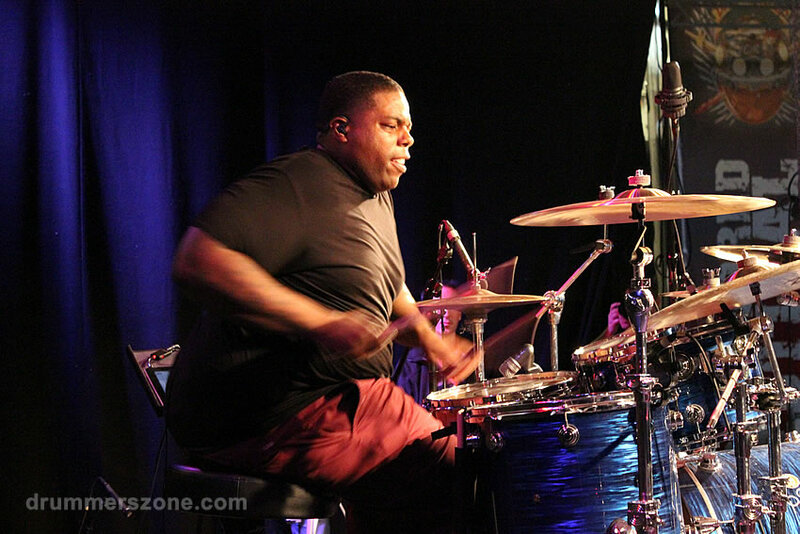 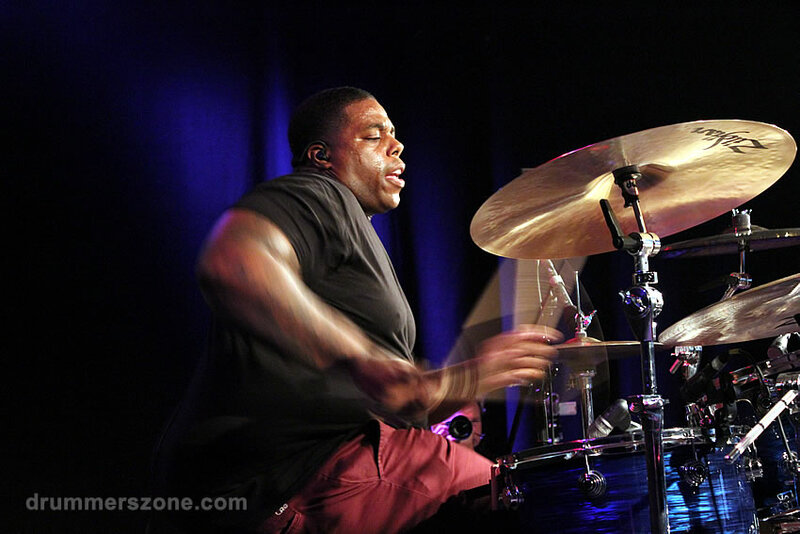 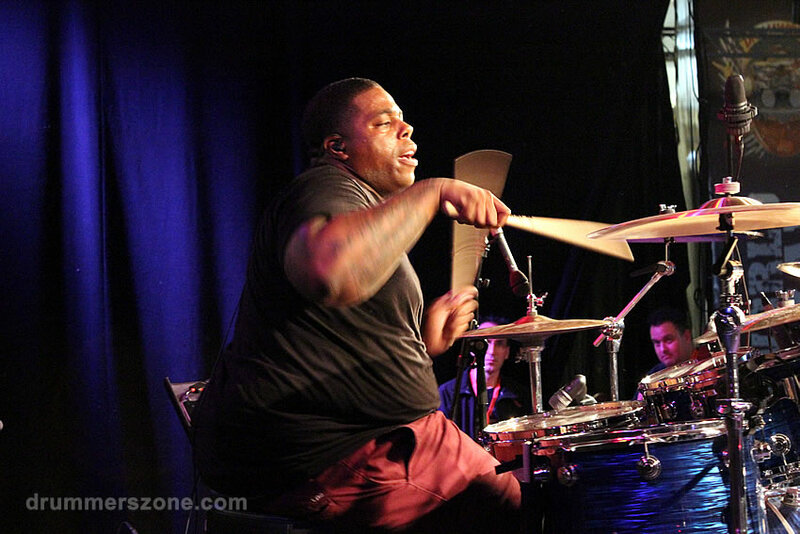 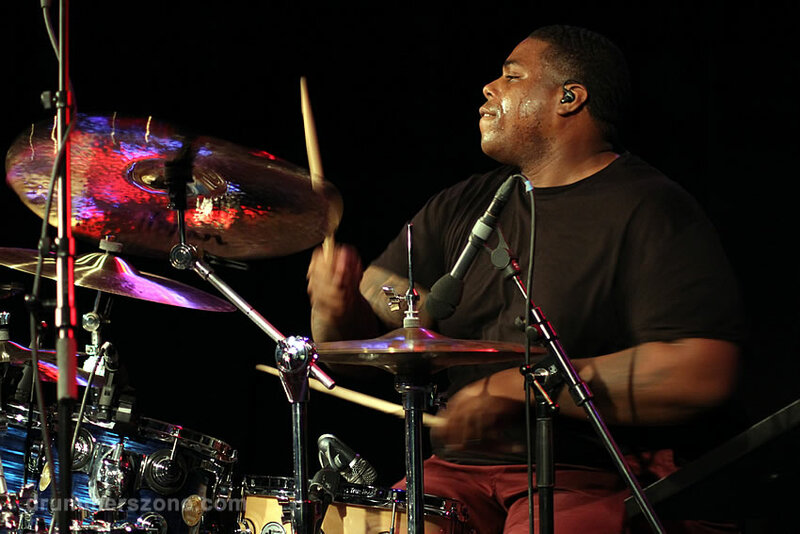 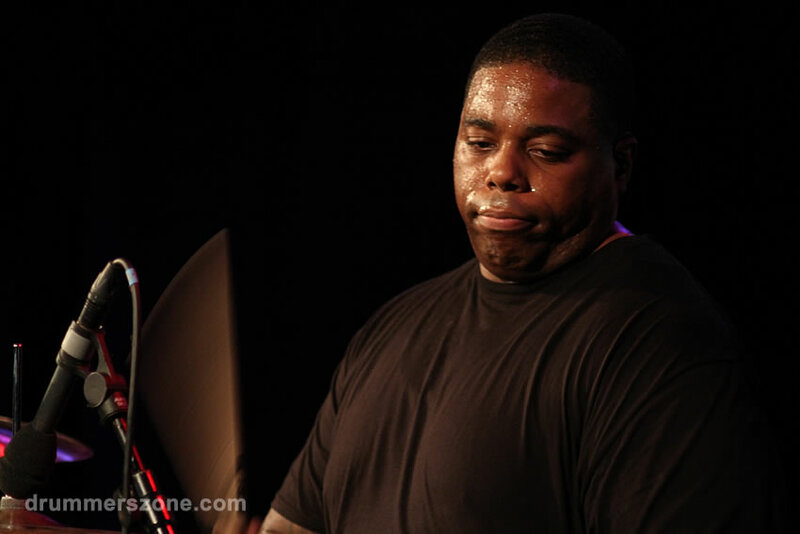 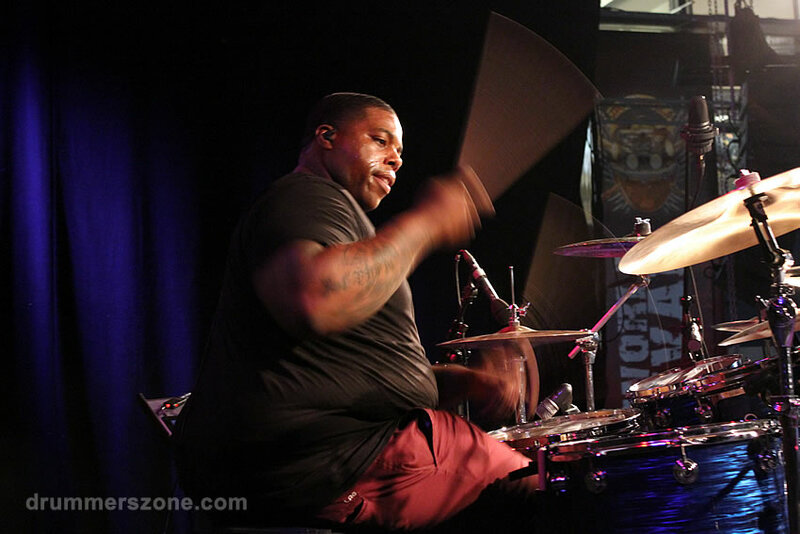 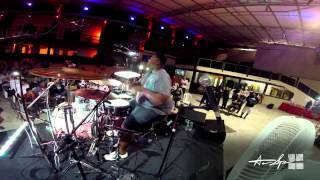 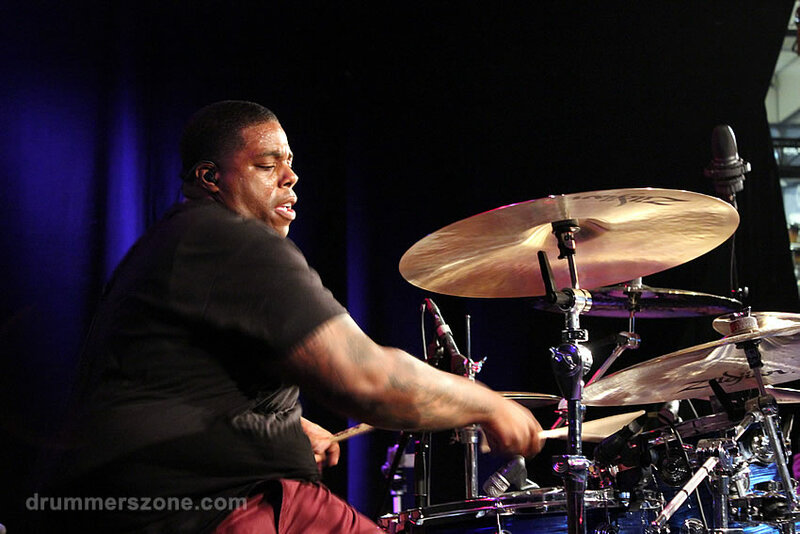 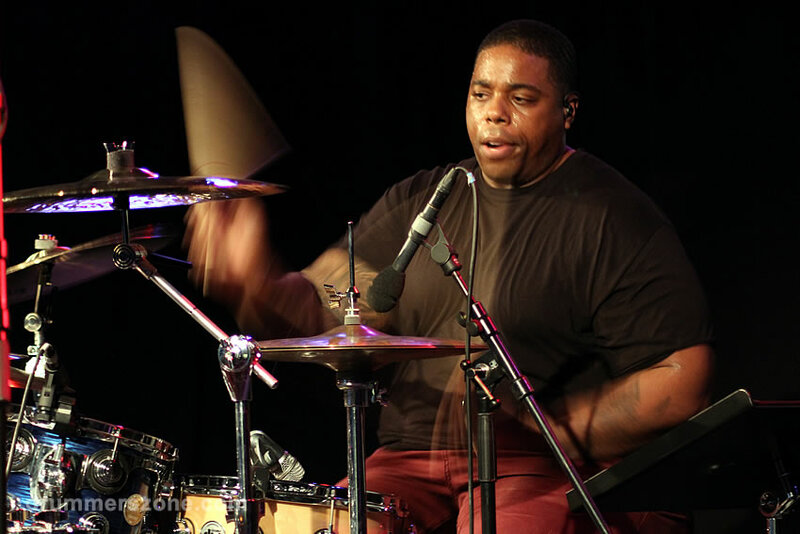 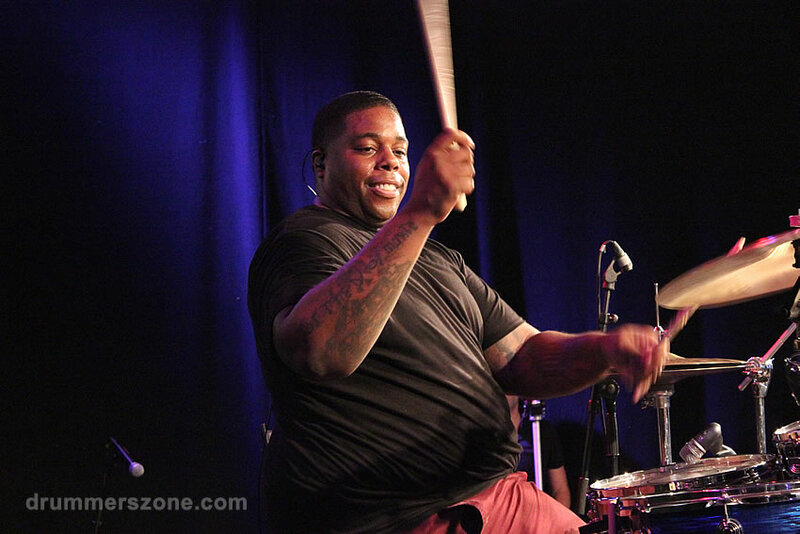 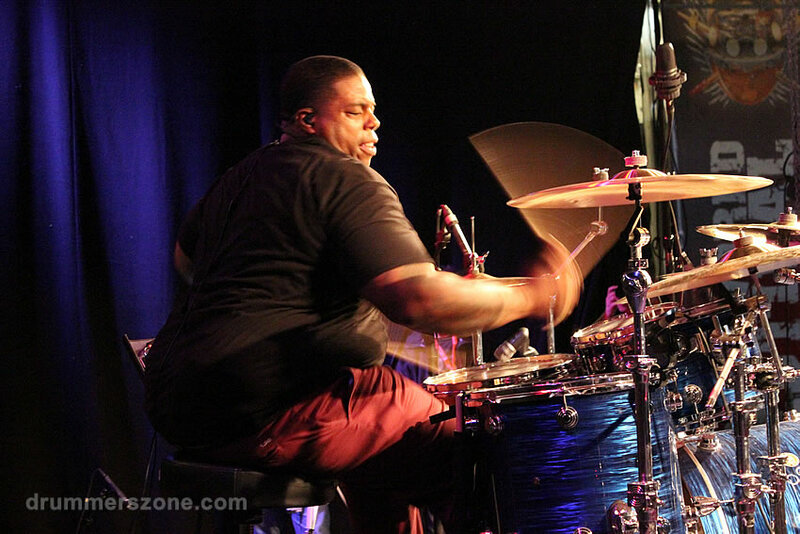 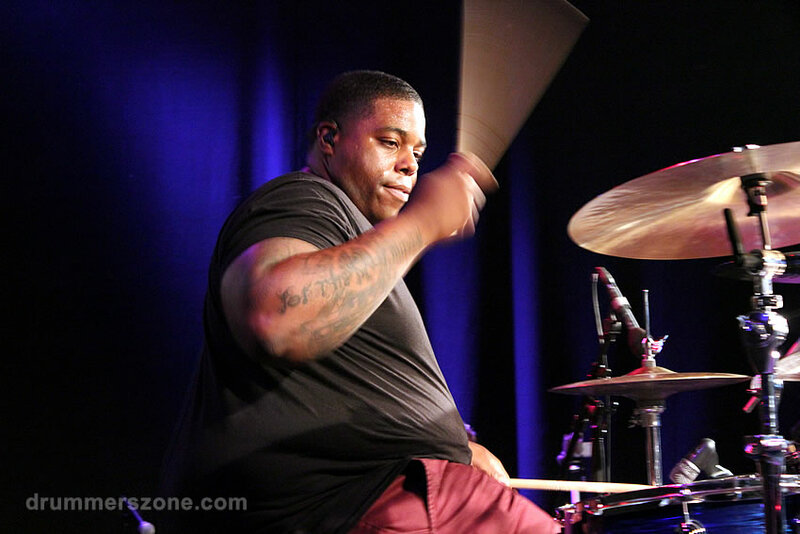 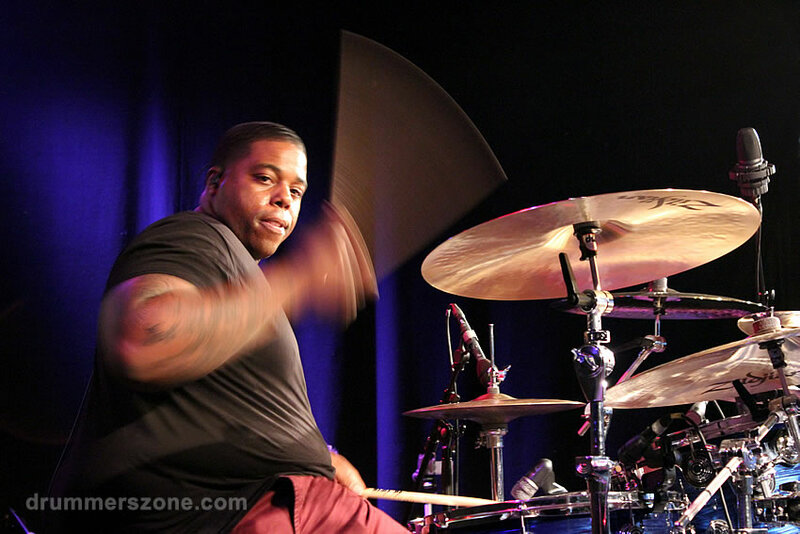 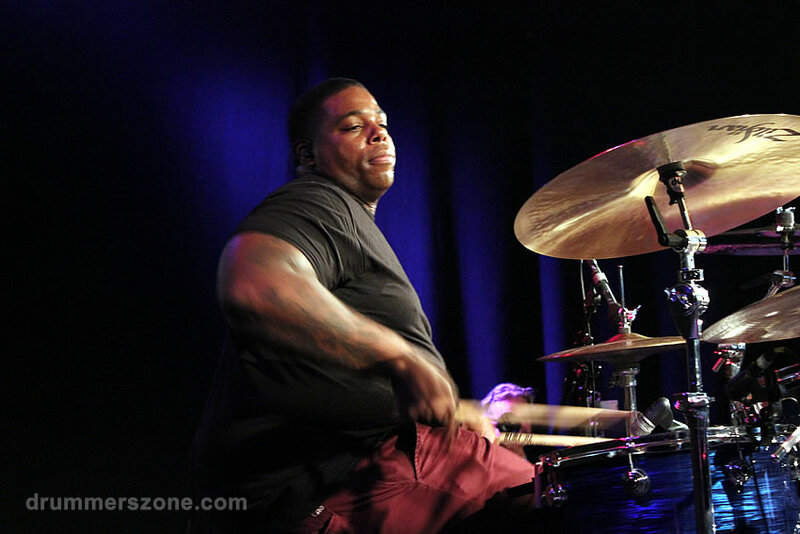 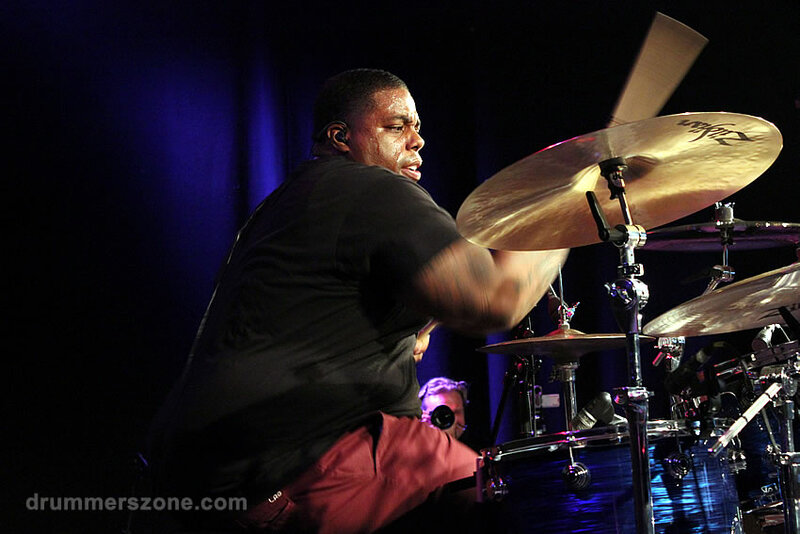 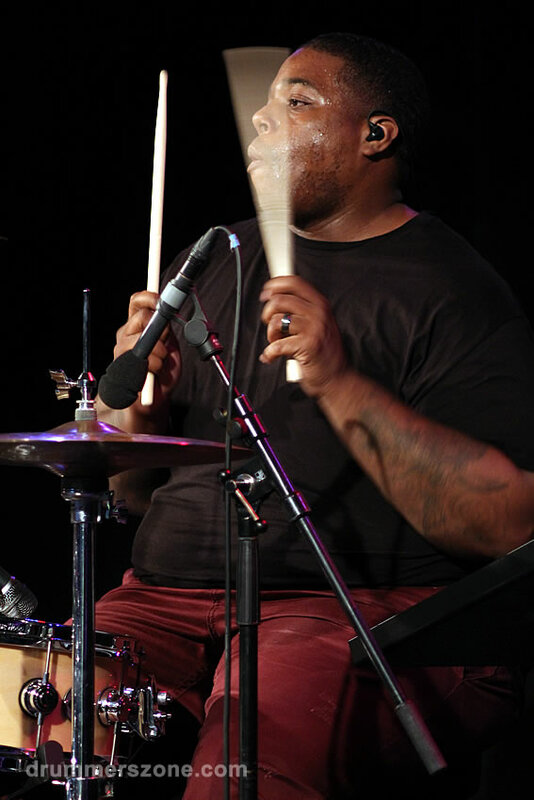 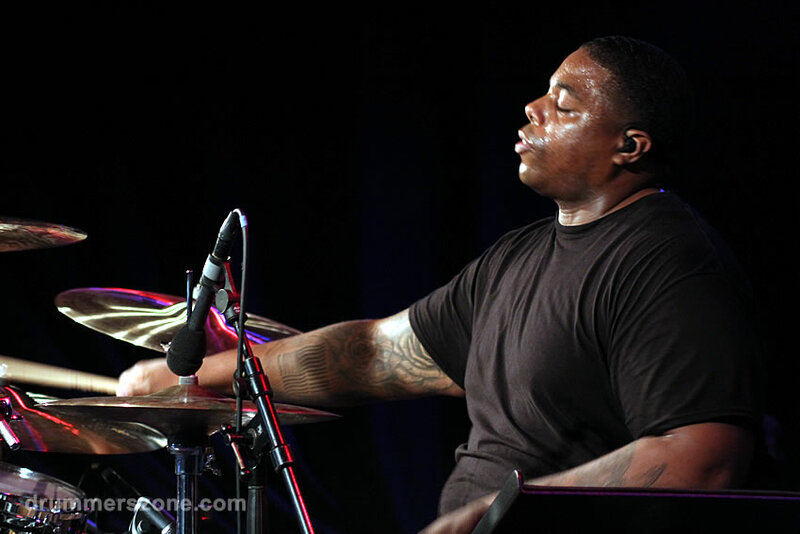 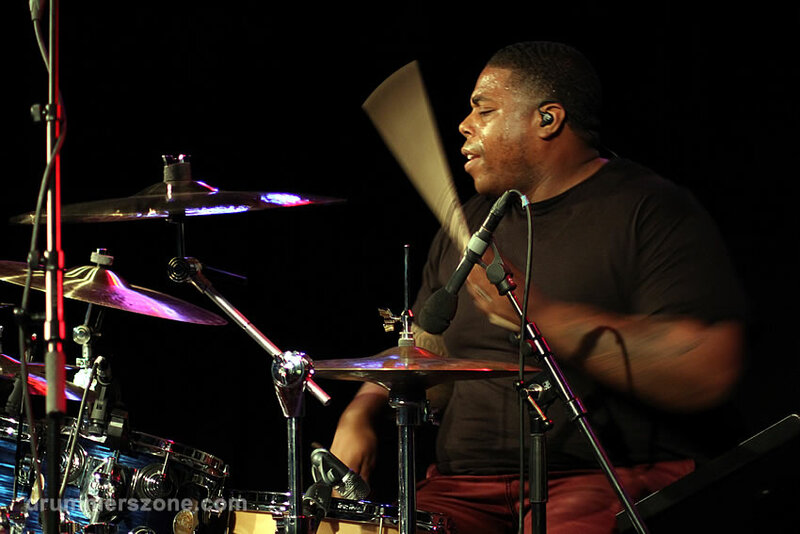 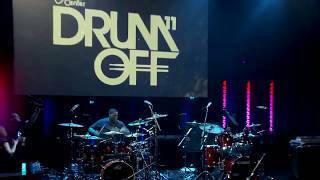 Aaron Spears performing at the Adams Drumworld festival, September 8, 2013. 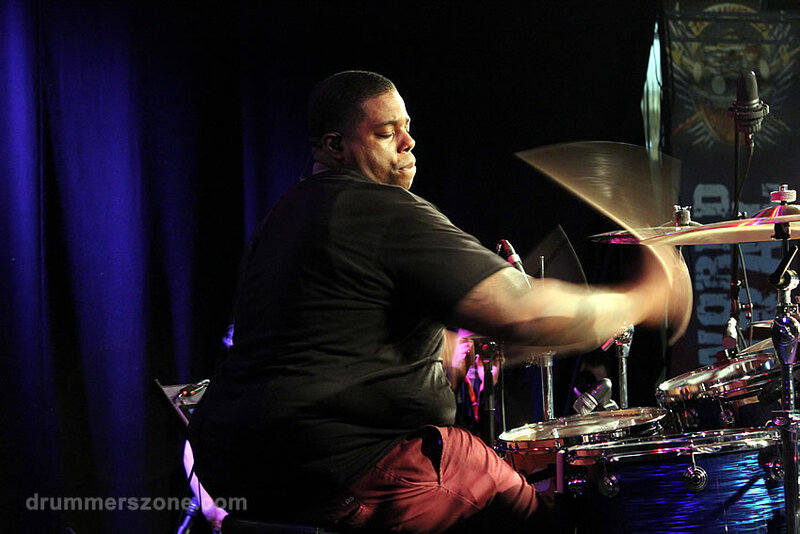 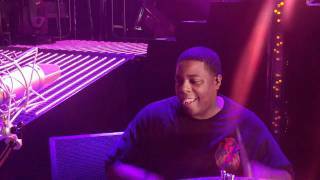 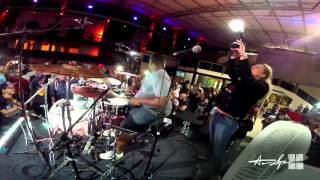 Considered by many to be one of the most passionate yet humble musicians of today, Aaron Spears is now the subject of major attention on the world music circuit. 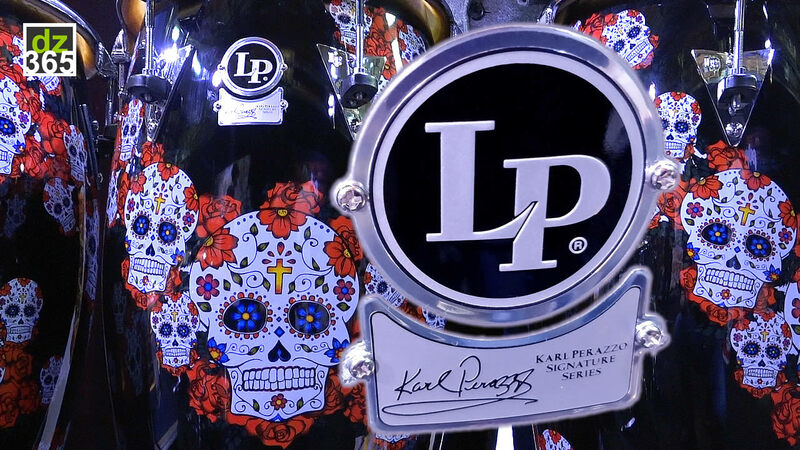 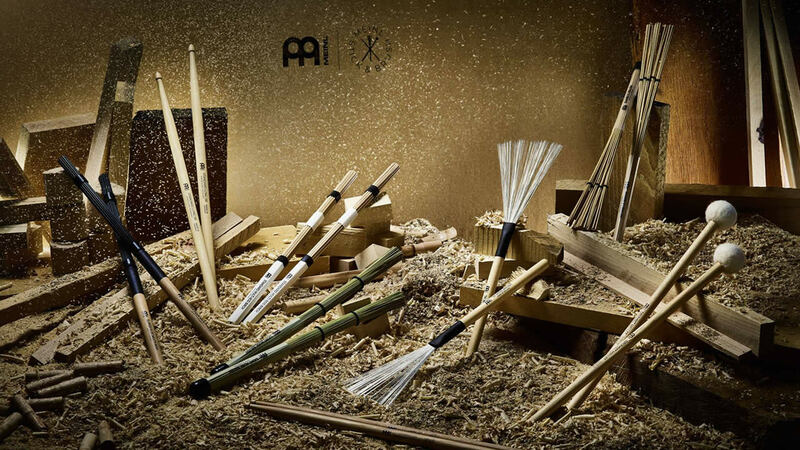 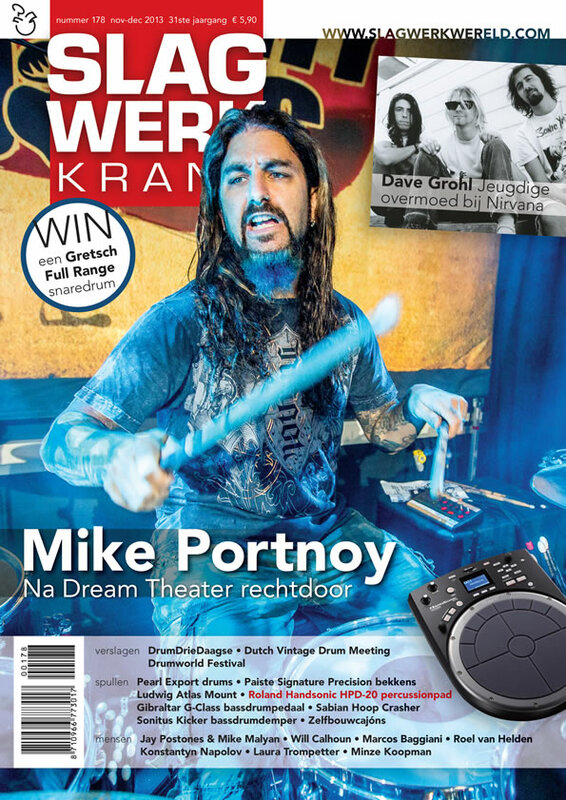 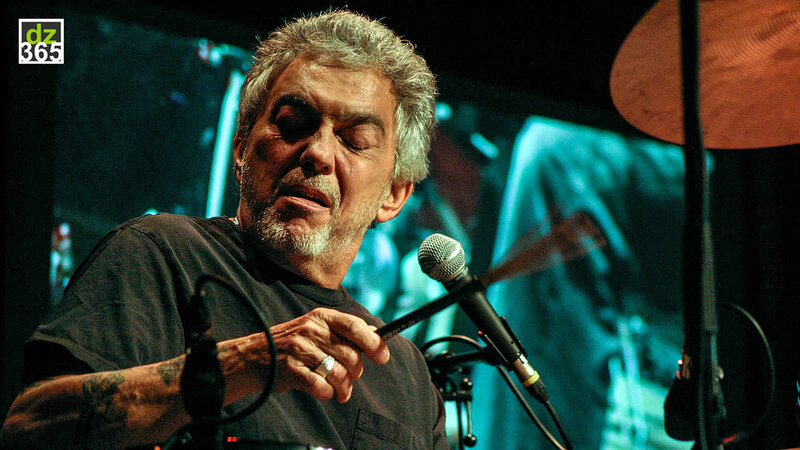 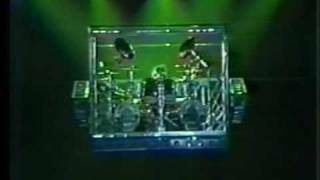 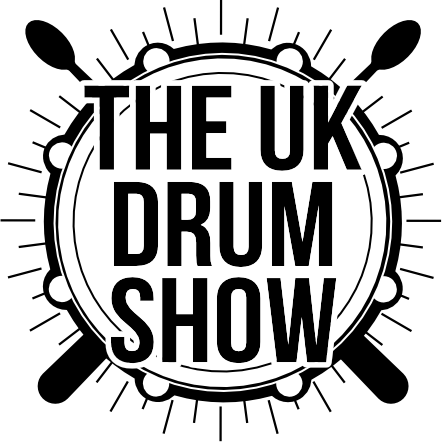 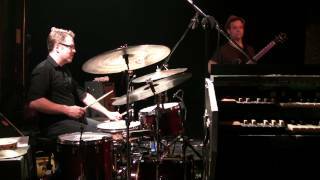 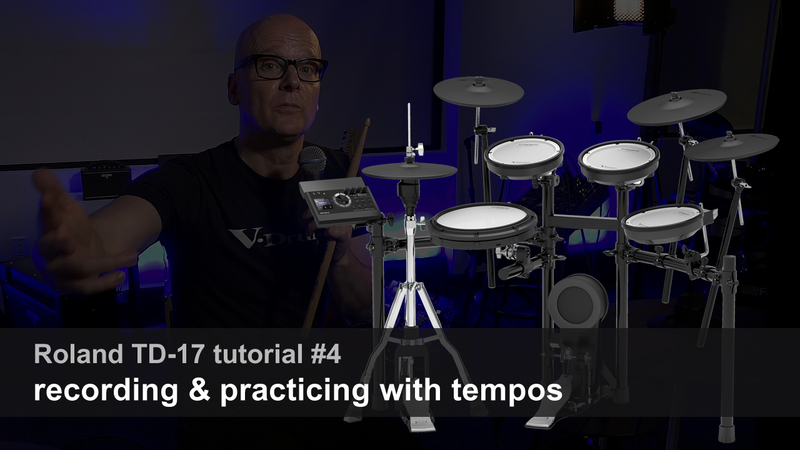 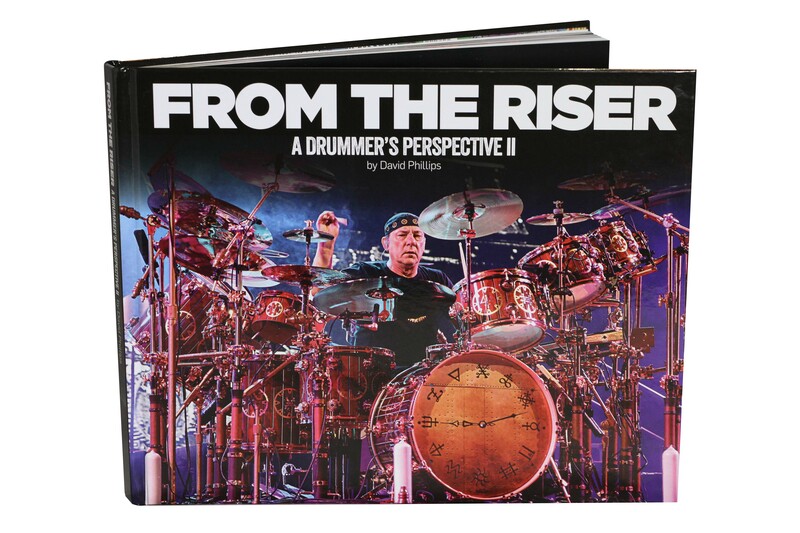 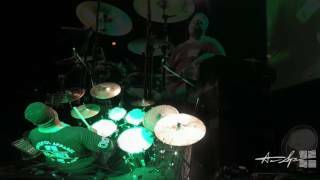 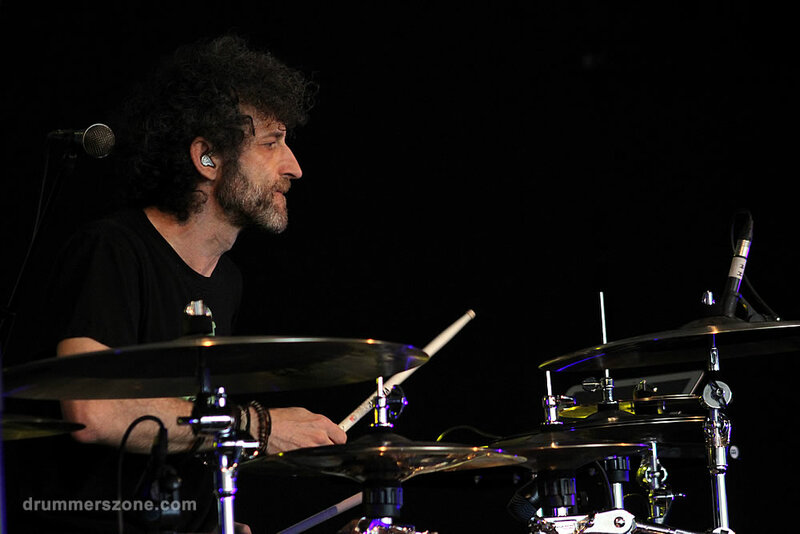 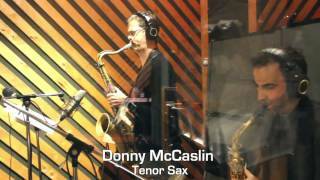 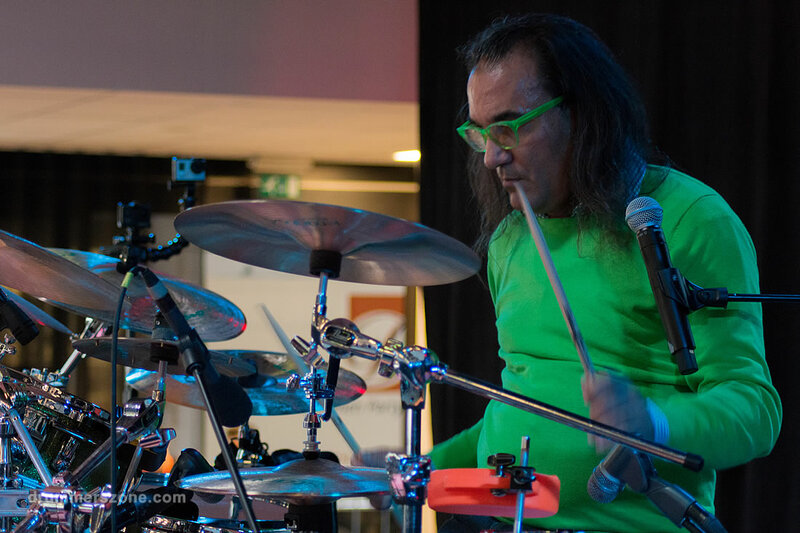 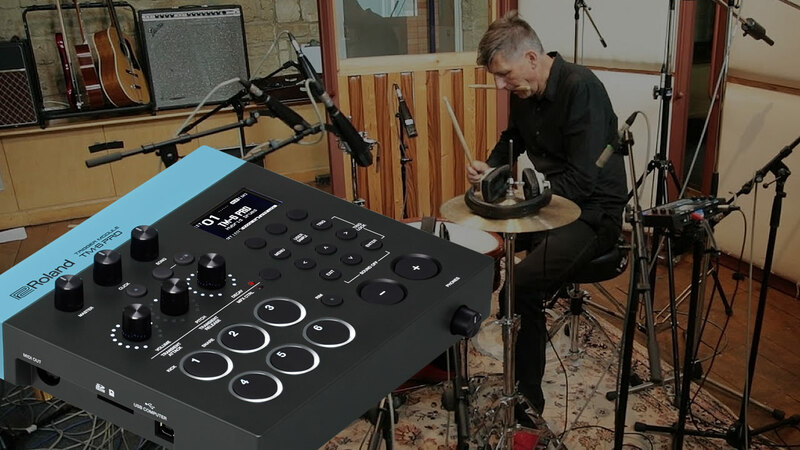 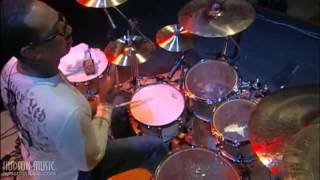 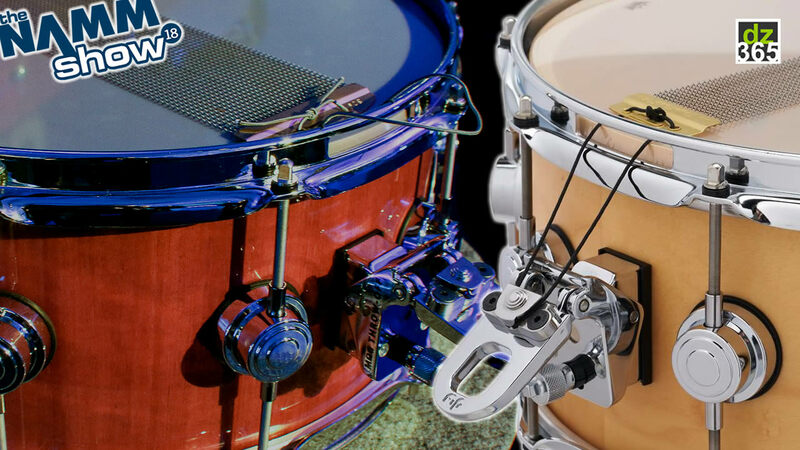 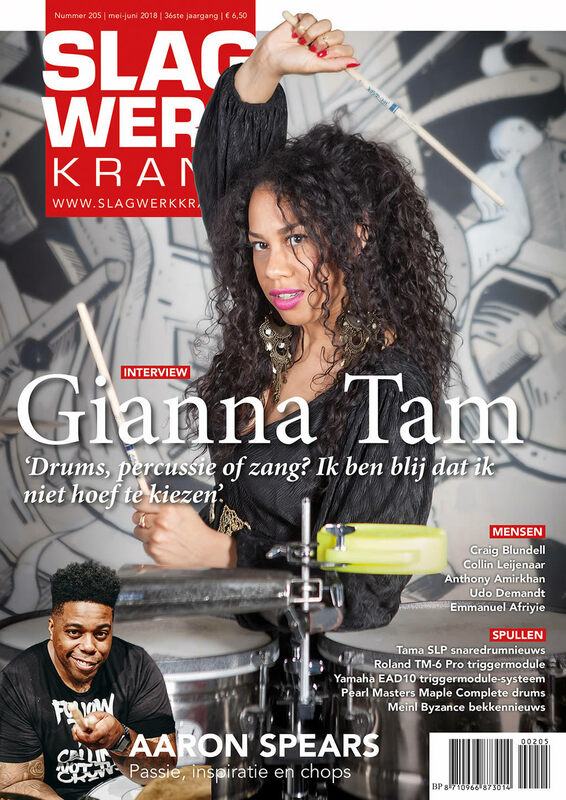 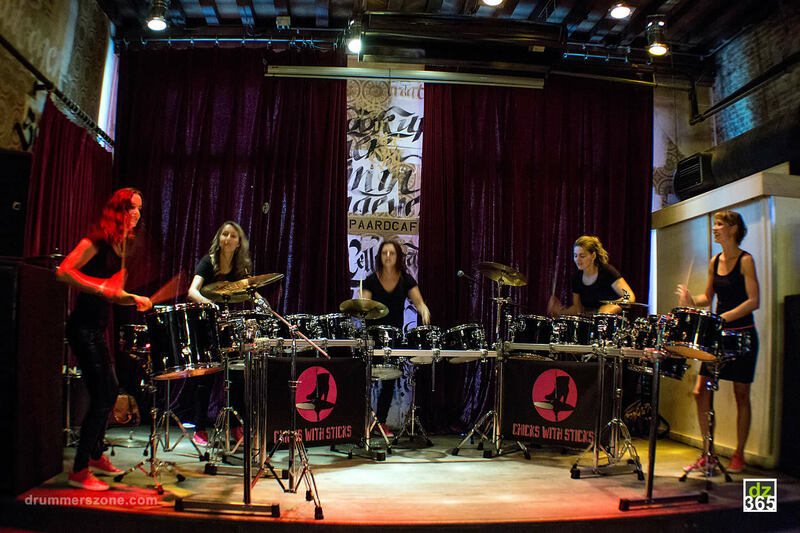 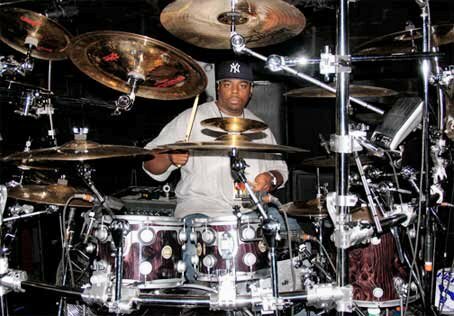 His style is one born from those that inspired him, the likes of Travis Barker, Dave Weckl, Dennis Chambers, Papa Jo Jones, and Stewart Copeland amongst others. 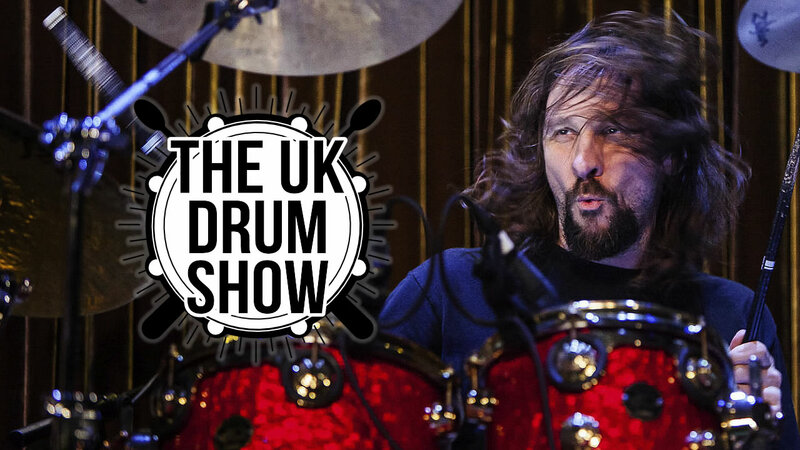 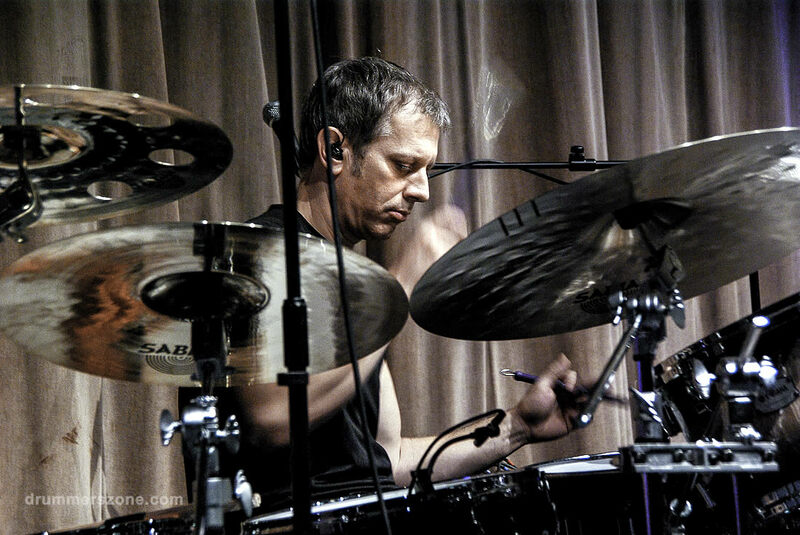 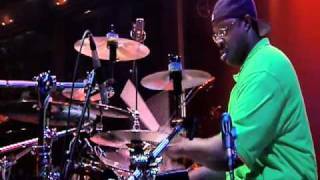 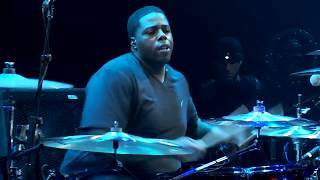 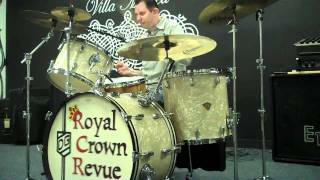 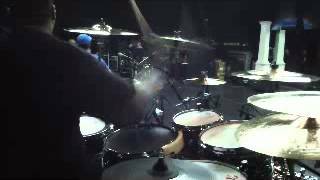 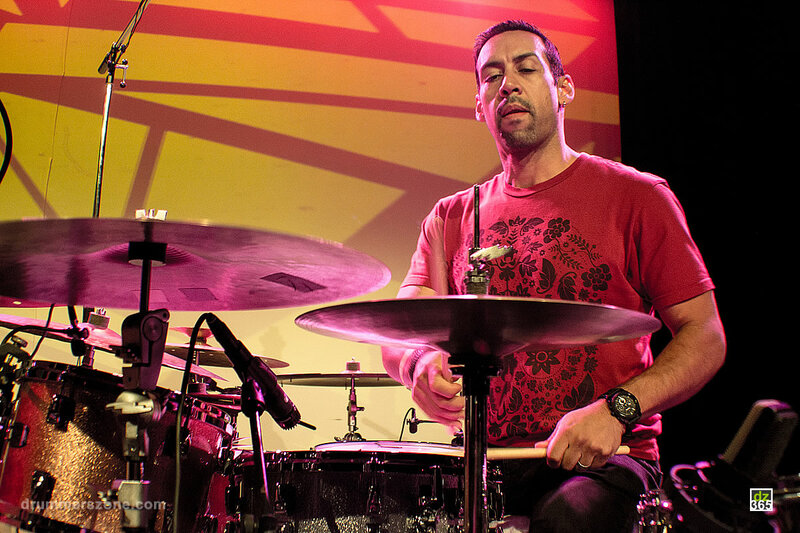 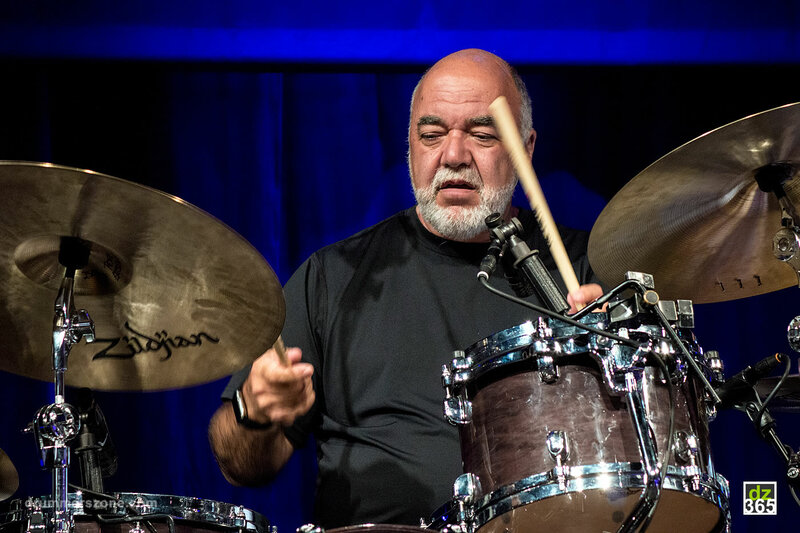 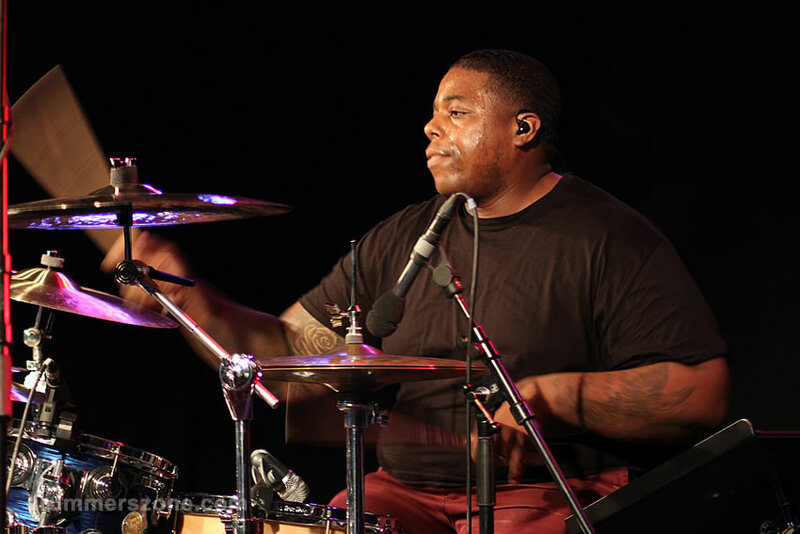 Aaron is the quintessential R&B drummer, and his in the pocket style of playing and authentic delivery is unparalleled in the world of drummers today. 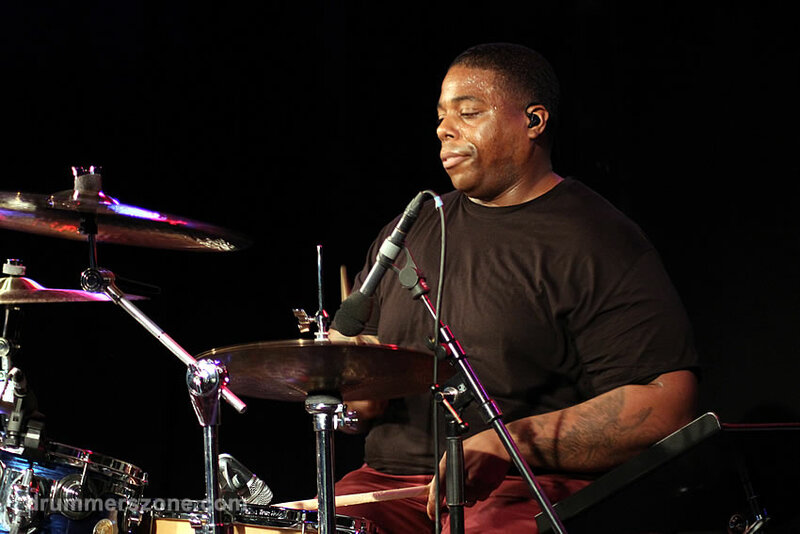 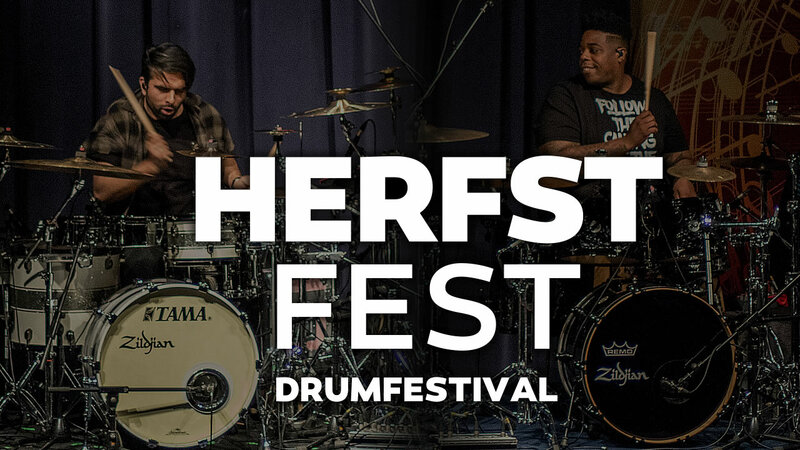 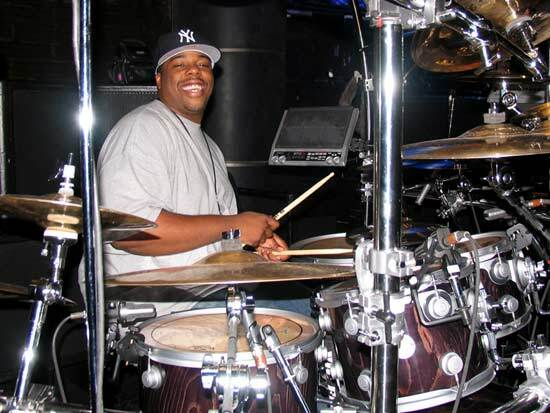 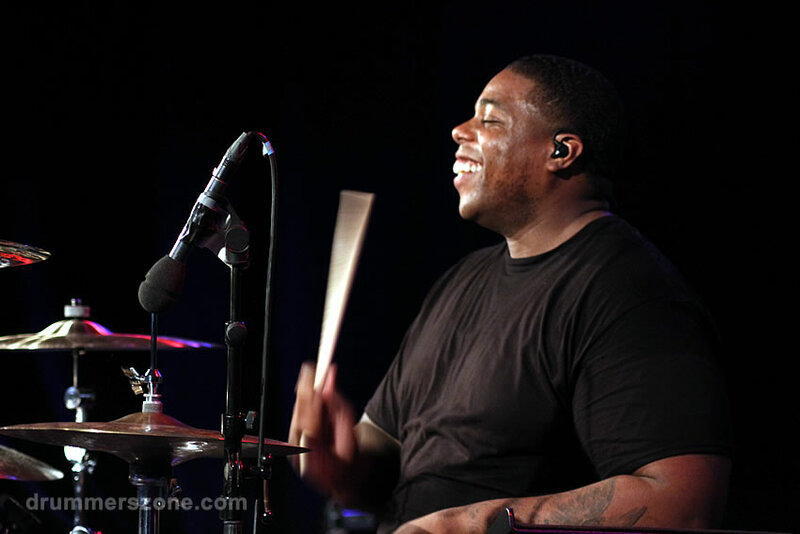 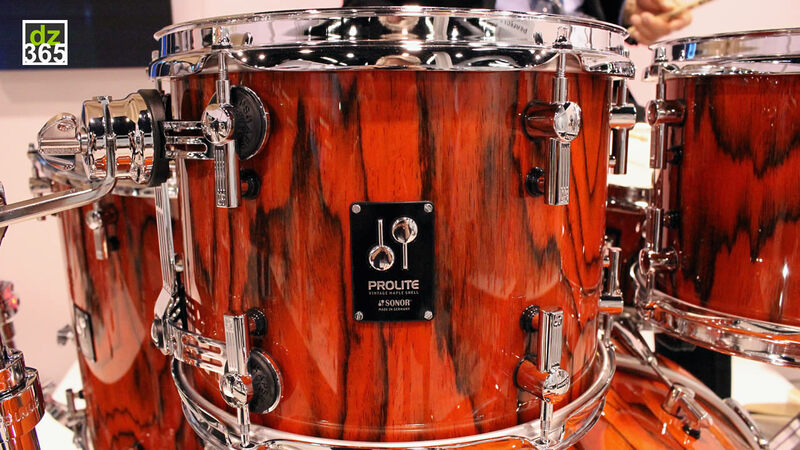 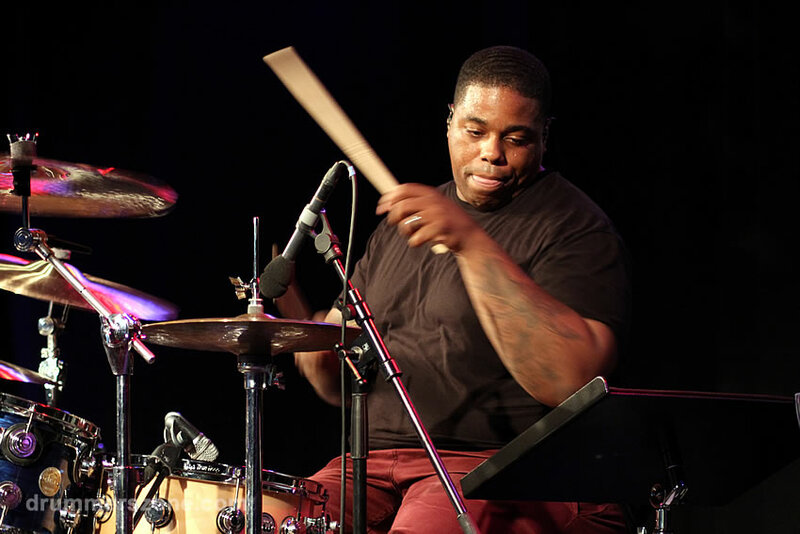 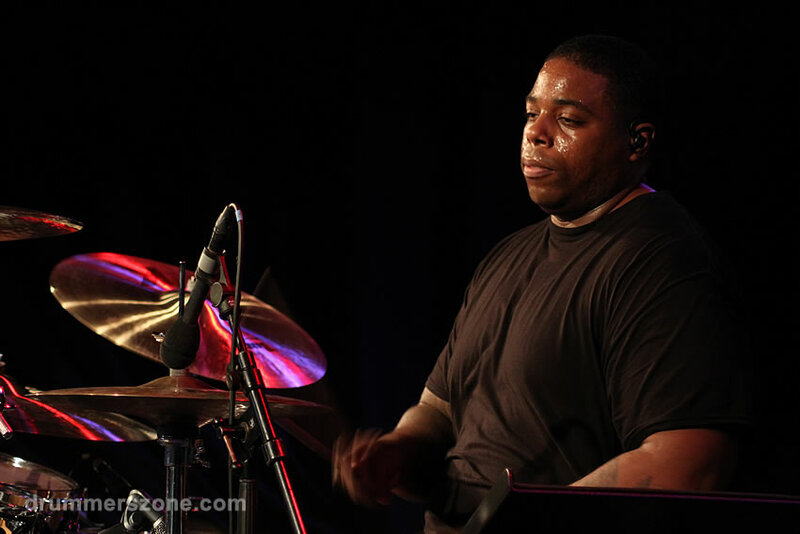 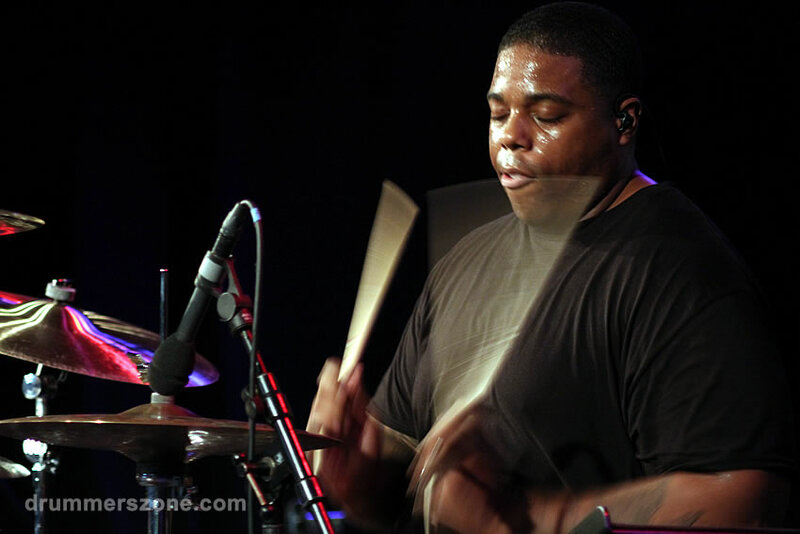 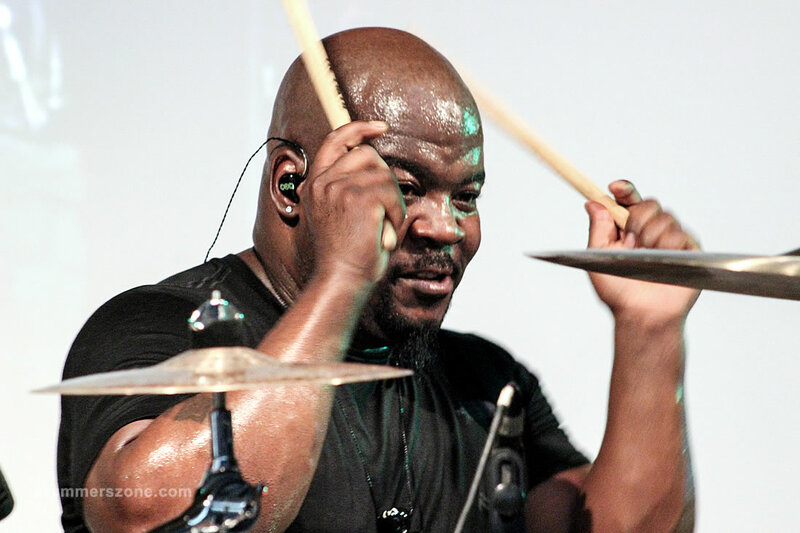 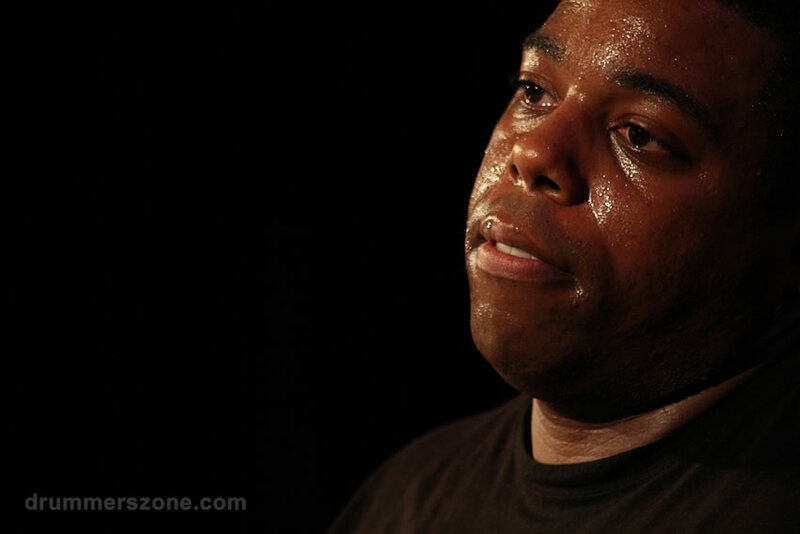 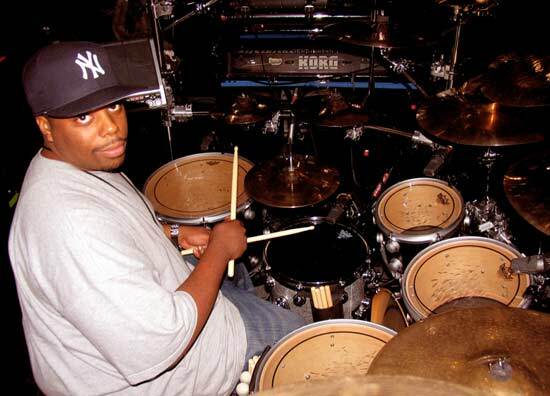 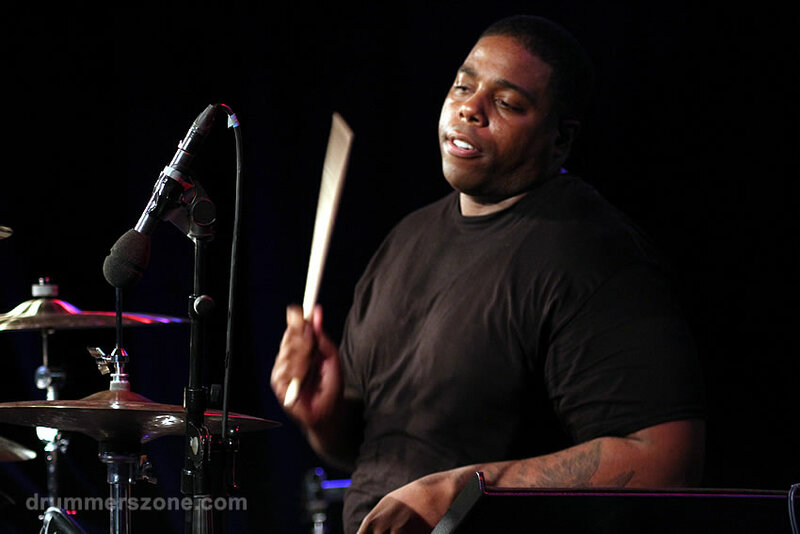 Aaron Spears (originally from Washington DC) was born into a musical family in 1976, with his interest in drums first developing through involvement with the Church. 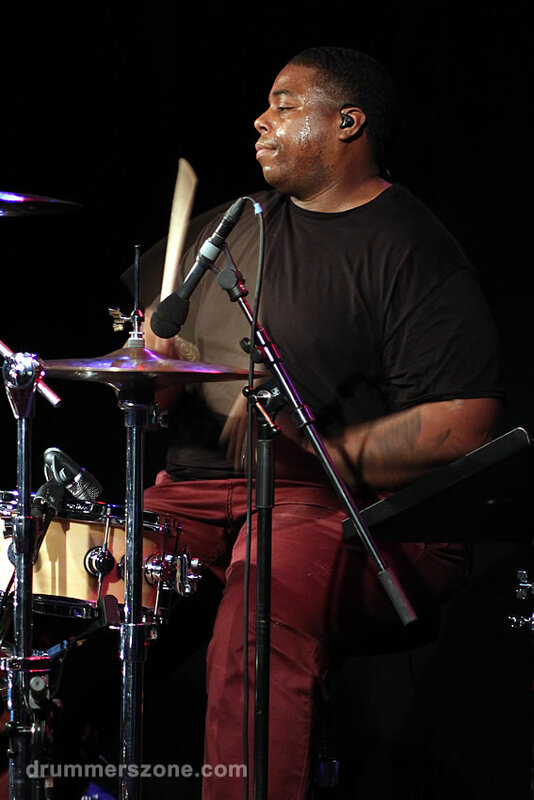 As a result of his Pentecostal upbringing, Aaron has had instilled in him such values as keeping the Lord first in his life, and a strong determination to inspire and encourage other talented drummers. 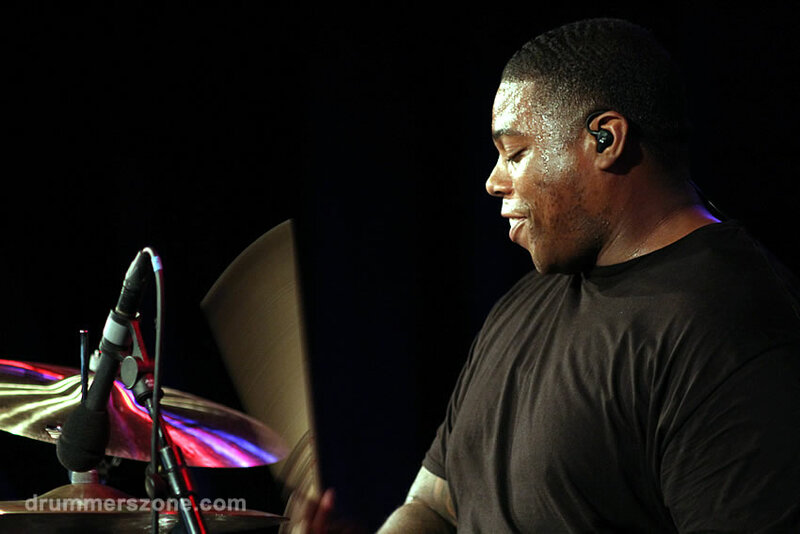 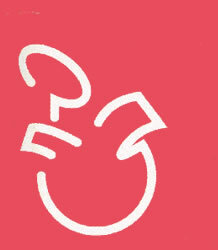 At 23 years of age, Aaron joined a local band in DC called Gideon Band (GB). 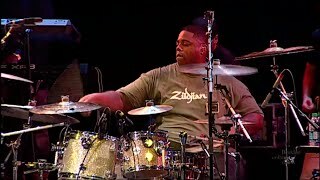 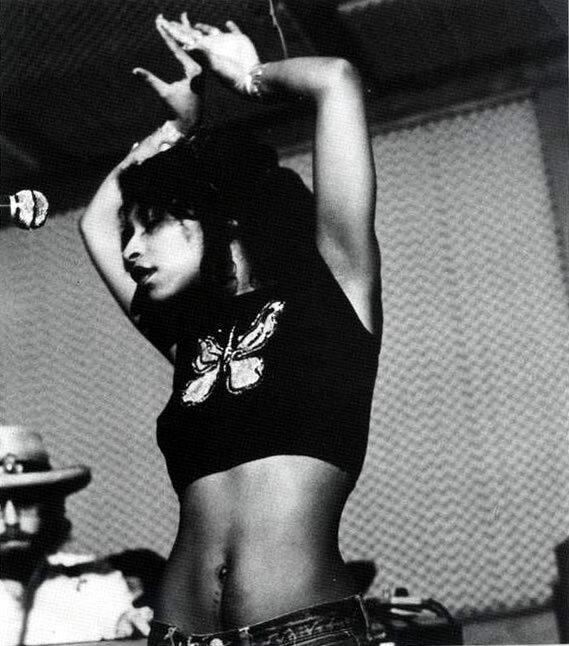 Their music is best described as a fusion of jazz, R&B and rock, serving as the foundation for lyrics spreading God's word. 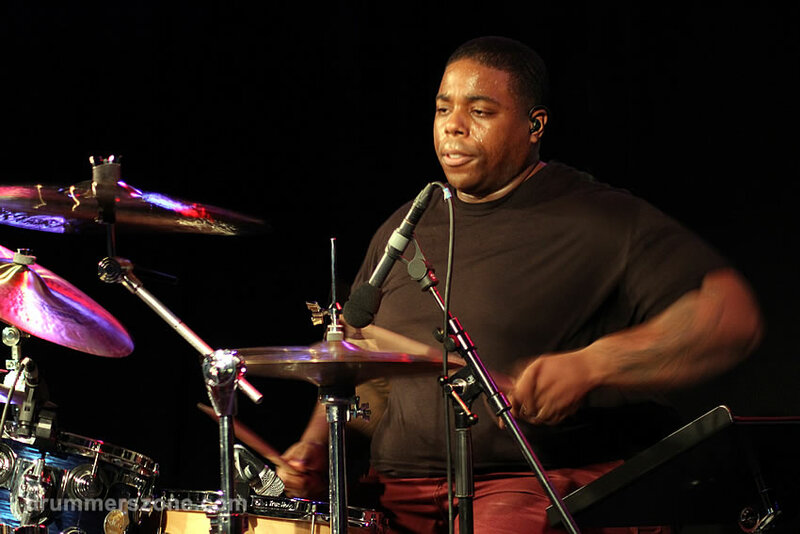 It was with GB that Aaron really began express himself as a musician and gained the attention of people not only in his local area but all over the country. 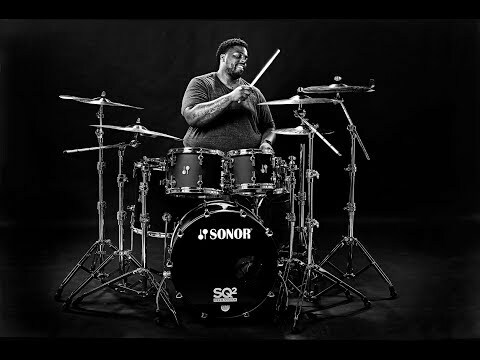 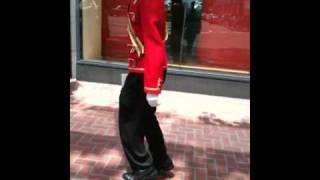 It was his work with the Gideon Band and the great timing of one of his mentors, Gerald Heyward, which saw him gain the attention of Usher's MD Valdez Brantley. 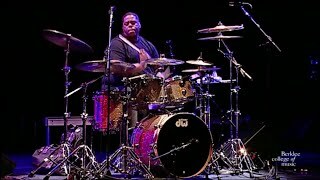 Shortly after meeting Brantley, Aaron joined Ushers backing band, The Funk Rock Orchestra, whom he has played for ever since. 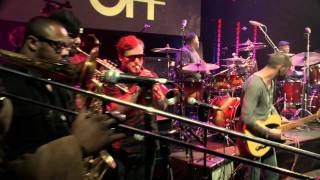 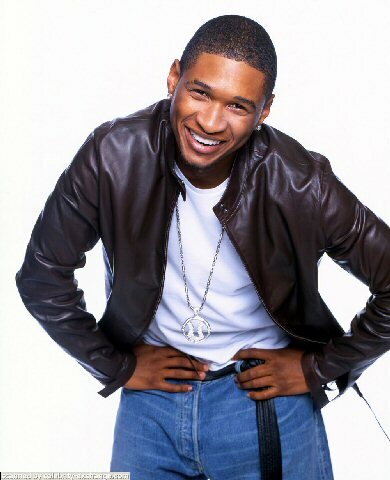 Joining Usher's camp not only awarded Aaron the opportunity to play with some of the greatest musicians on the planet in the form of Juan "Natural" Najera, Arthur Strong, and Valdez Brantley, but gave him the opportunity to tour the world over, also appearing on a special performance with Usher and James Brown during the 47th Annual Grammy Awards. 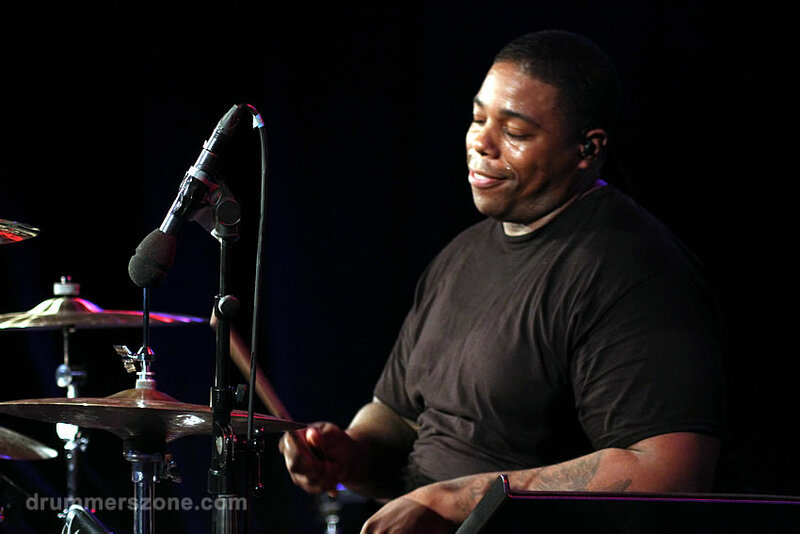 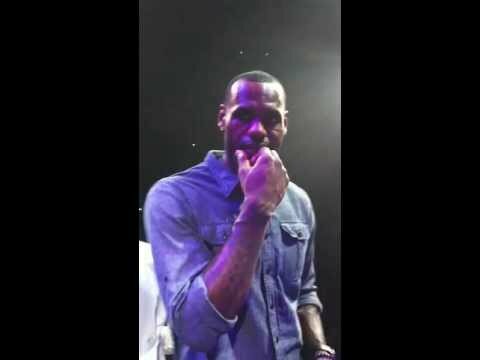 At this stage in his career Aaron began to gain some major attention and found his name being mentioned in the same conversation as some of his heroes and greatest influences. 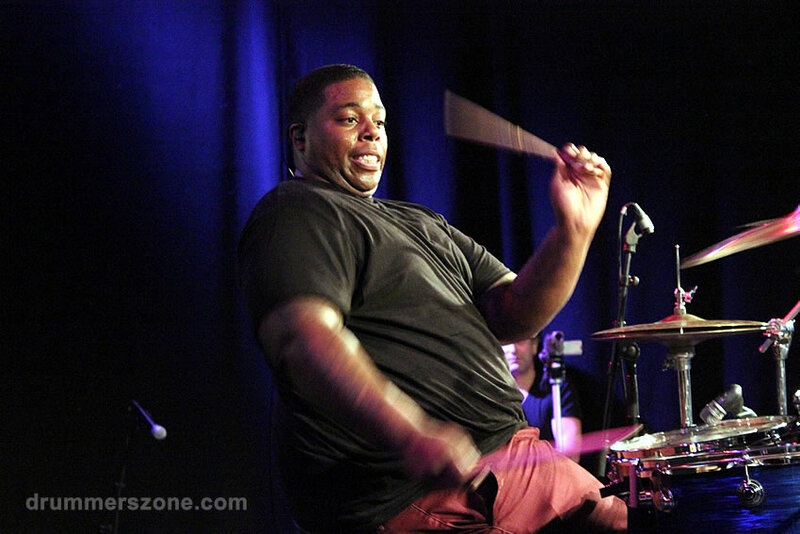 This was also the period in which Aaron's musicality took off to incredible heights. 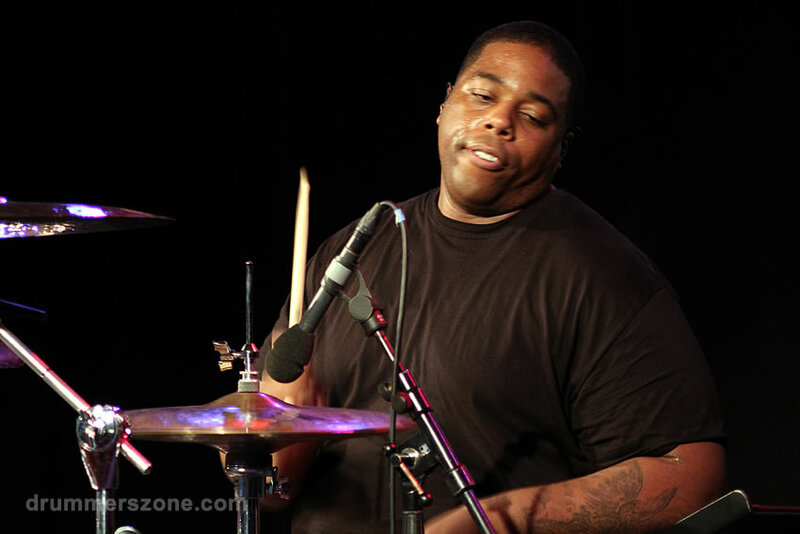 If all that is not enough, Aaron is also a GRAMMY NOMINATED Music Producer, being nominated in 2004 for his work on the USHER album Confessions. 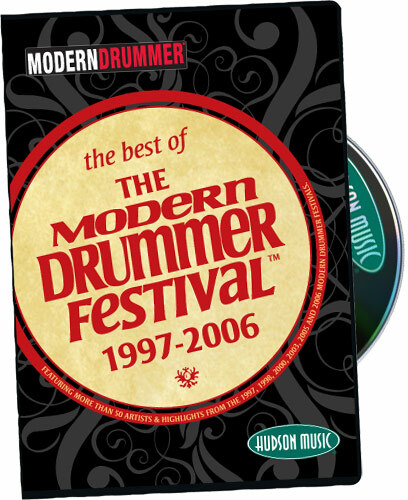 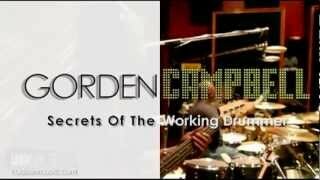 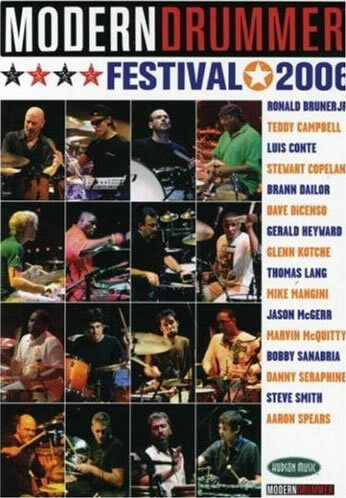 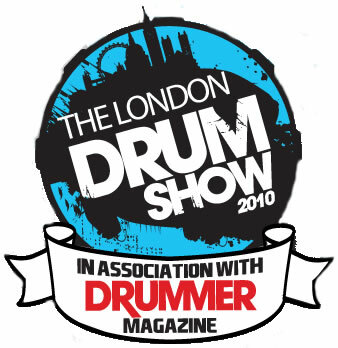 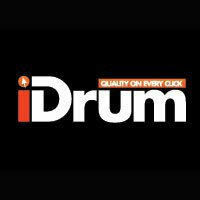 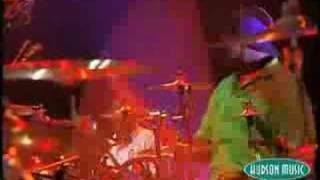 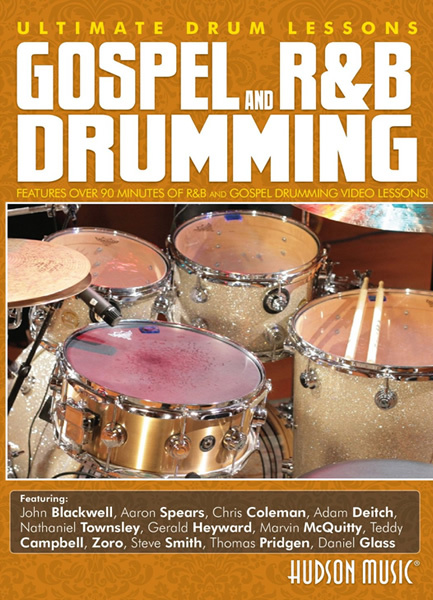 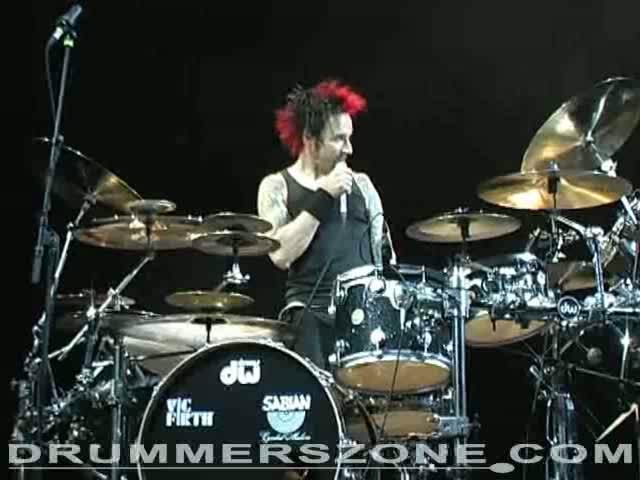 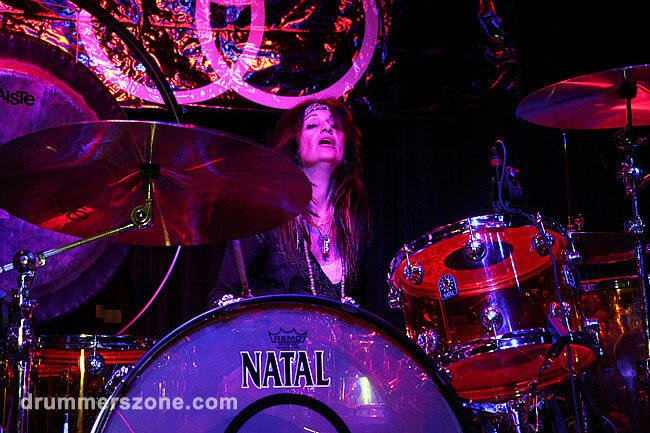 In 2006, Aaron was nominated #1 up and coming drummer by MODERN DRUMMER MAGAZINE. 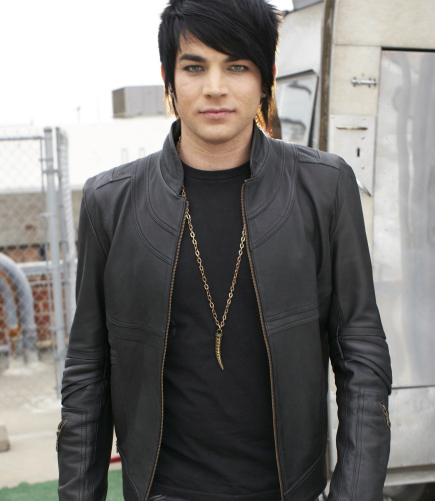 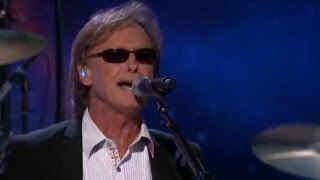 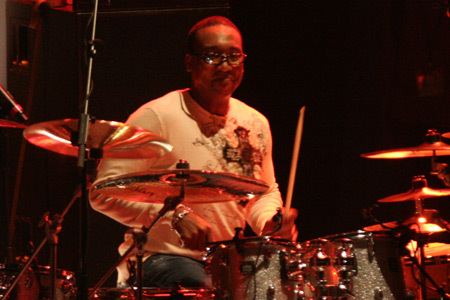 Aarons long list of touring and recording credits include: Gideon Band, Chrisette Michelle, Chamilionaire, David Cook, Joanne Rosario, Lil Wayne, Carrie Underwood, Usher, Jordin Sparks, Chaka Khan, Adam Lambert, Israel Houghton, Mary Mary, The Backstreet Boys, Miley Cyrus and most recently Britney Spears. 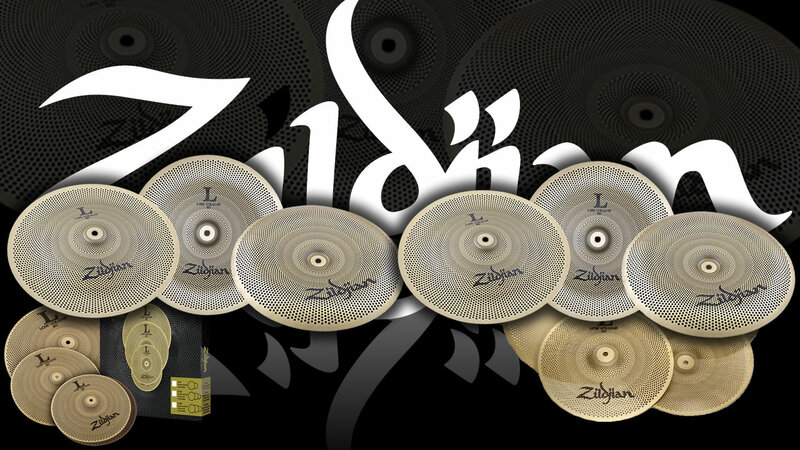 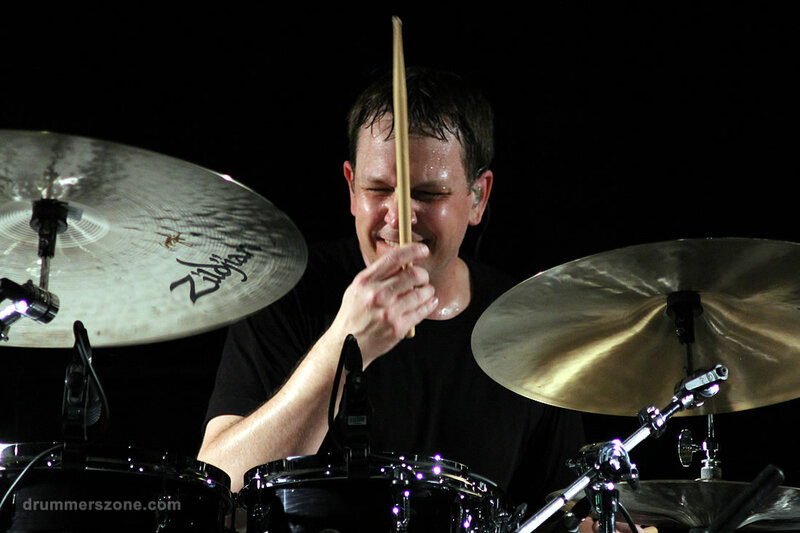 Aarons list of endorsements is far reaching, including Zildjian, Remo, DW, and Vic Firth to name a few. 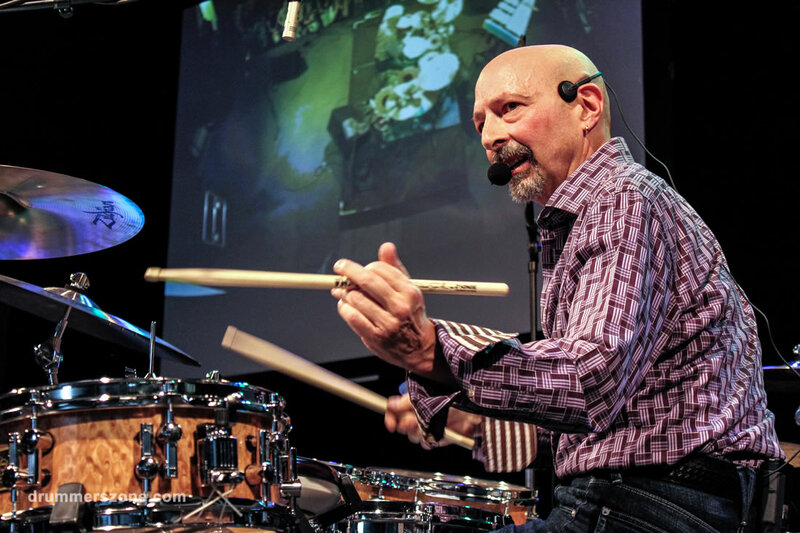 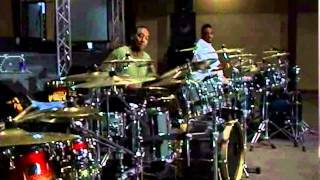 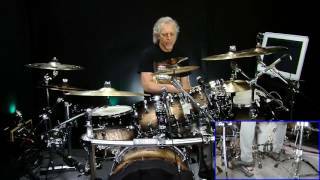 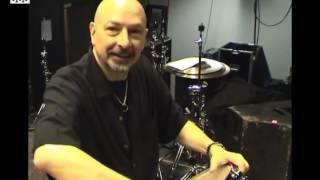 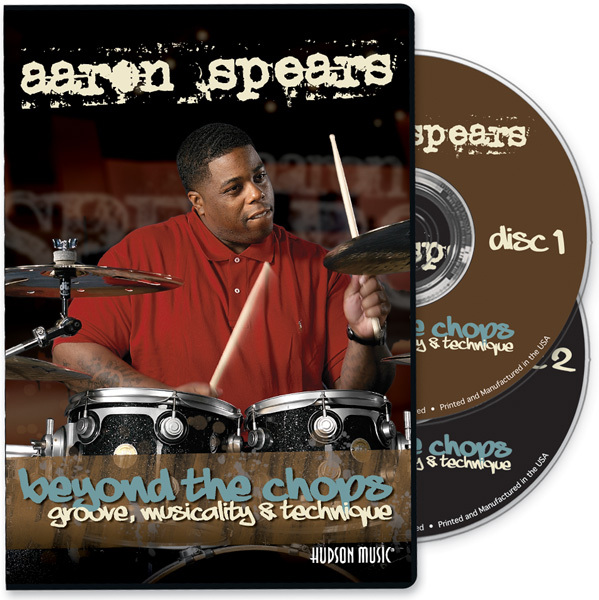 More recently in October 2009, Aaron released his first instructional DVD titled Beyond The Chops (Click below to purchase). 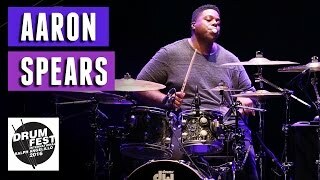 Aaron is truly a gift to the world of music, he urges the younger generation to be patient and wait for things to fall into place, and have faith in the power of The Almighty. 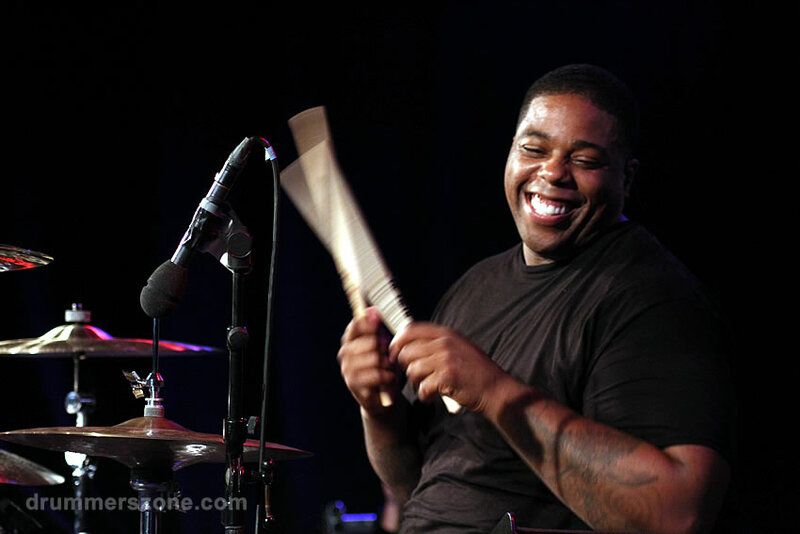 Aaron Spears was born on October 26th, 1976. 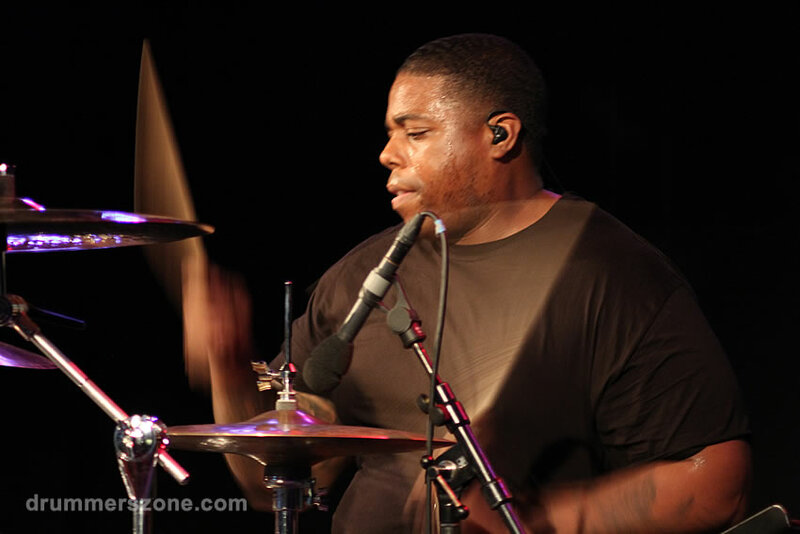 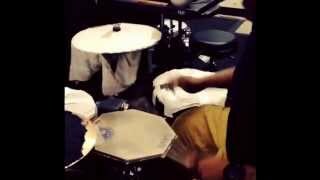 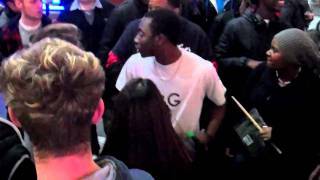 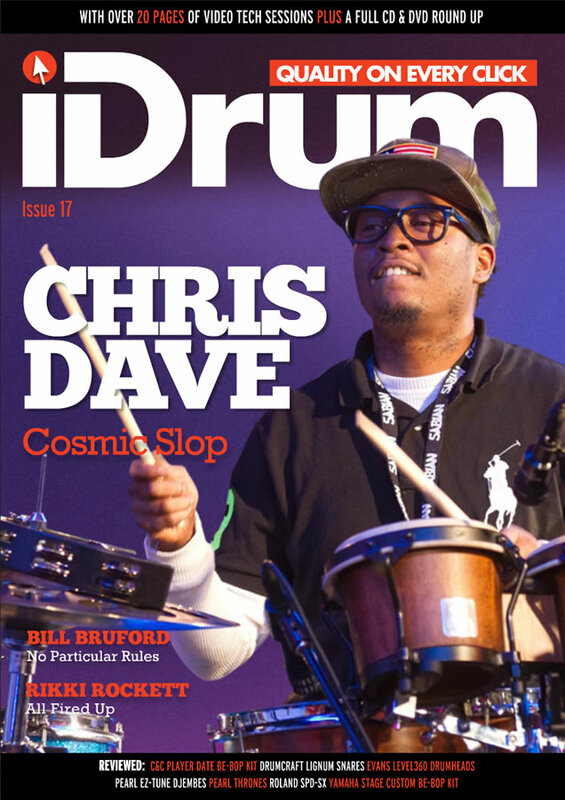 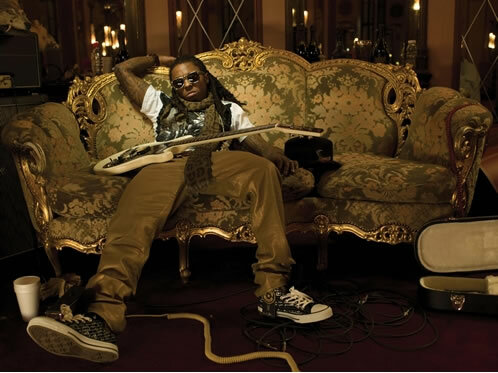 He is a professional African American drummer who is best known for his skills in the R&B style of drumming. 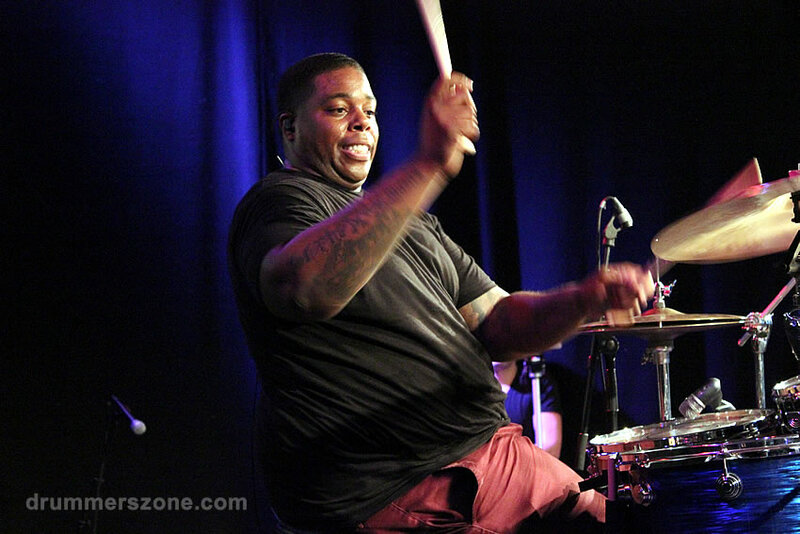 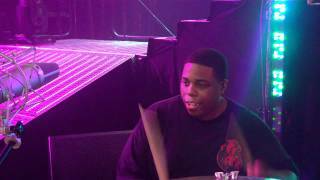 Aaron Spears was brought up in a Pentecostal church, where he eventually played in the worship band there. 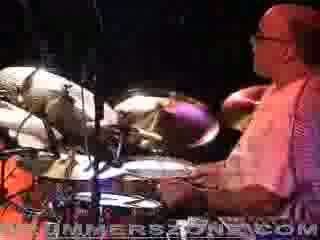 This was his first taste of playing in a band, and he liked it. 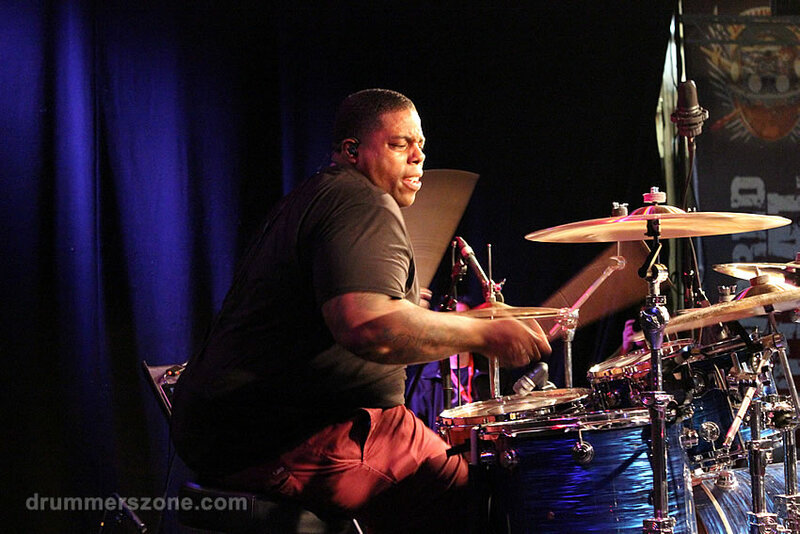 Considered by many to be one of the most passionate yet humble musicians of today, Aaron Spears is now the subject of major attention on the world music circuit. 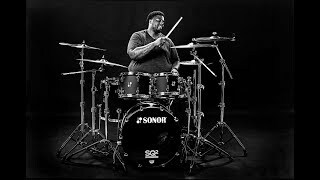 His style is one born from those that inspired him, the likes of Travis Barker, Dave Weckl, Dennis Chambers, Papa Jo Jones, and Stewart Copeland amongst others. 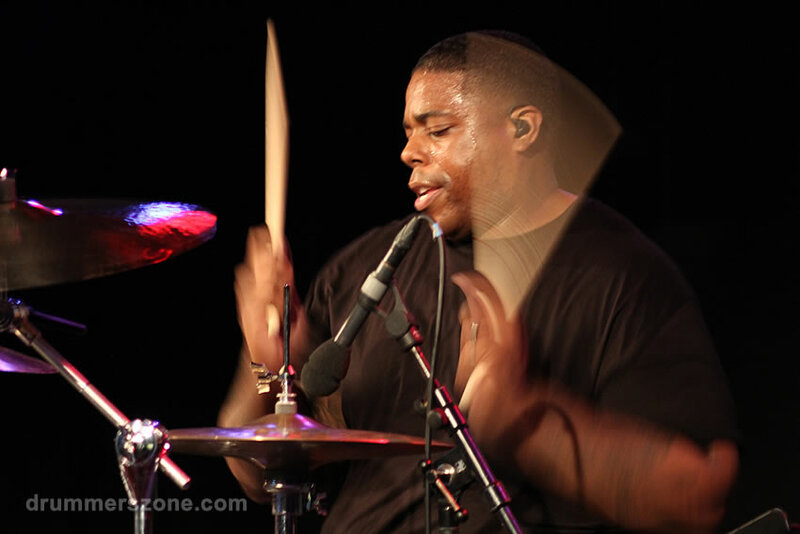 Aaron is the quintessential R&B drummer, and his "in the pocket" style of playing and authentic delivery is unparalleled in the world of drummers today. 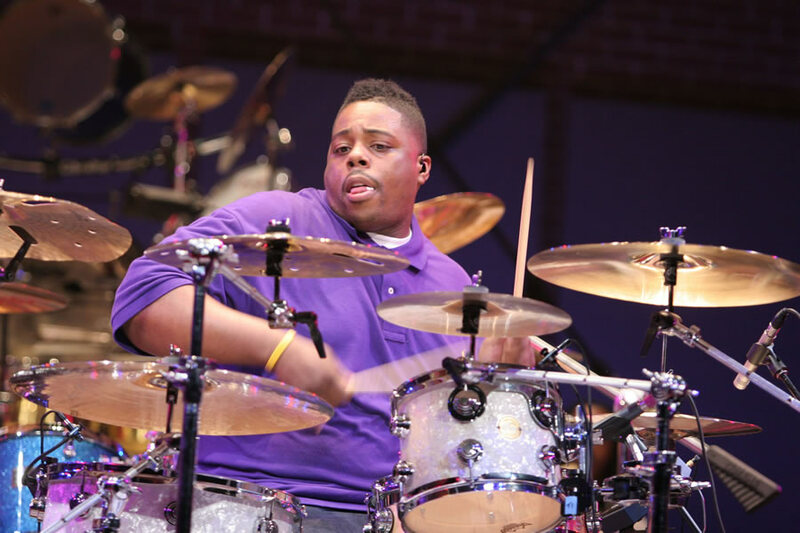 It was his work with the Gideon Band and the great timing of one of his mentors, Gerald Heyward, which saw him gain the attention of Usher's MD Valdez Brantley. 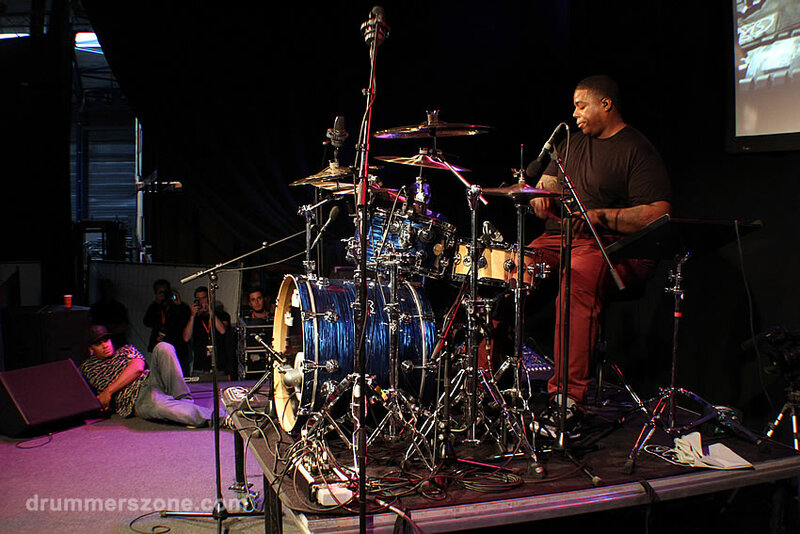 Shortly after meeting Brantley, Aaron joined Usher's backing band, The Funk Rock Orchestra, whom he has played for ever since. 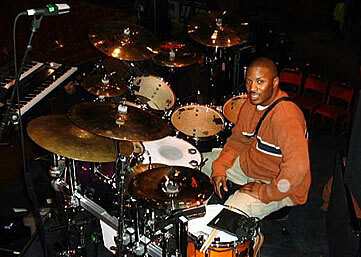 If all that is not enough, Aaron is also a GRAMMY NOMINATED Music Producer, being nominated in 2004 for his work on the USHER album "Confessions". 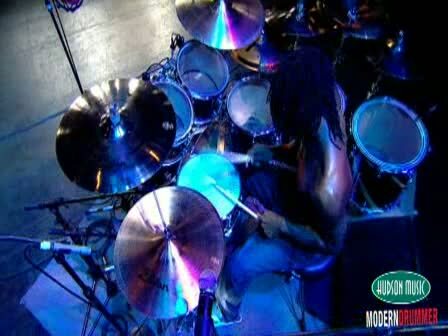 In 2006, Aaron was nominated #1 up and coming drummer by MODERN DRUMMER MAGAZINE. 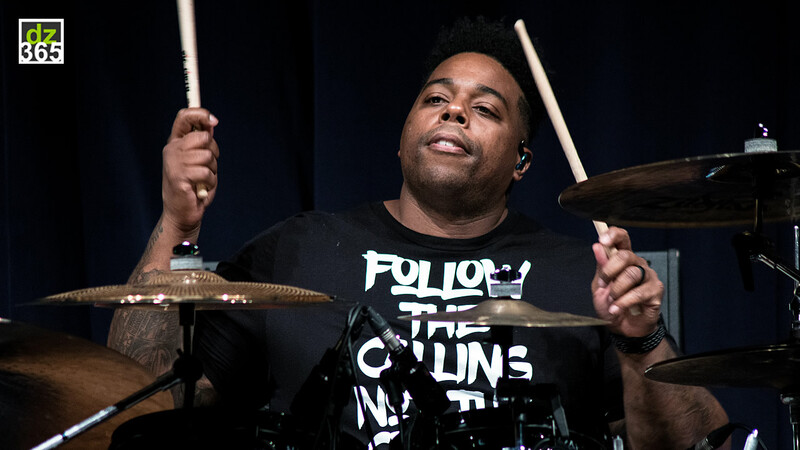 Aaron's long list of touring and recording credits include: Gideon Band, Chrisette Michelle, Chamilionaire, David Cook, Joanne Rosario, Lil Wayne, Carrie Underwood, Usher, Jordin Sparks, Chaka Khan, Adam Lambert, Israel Houghton and most recently, The Backstreet Boys. 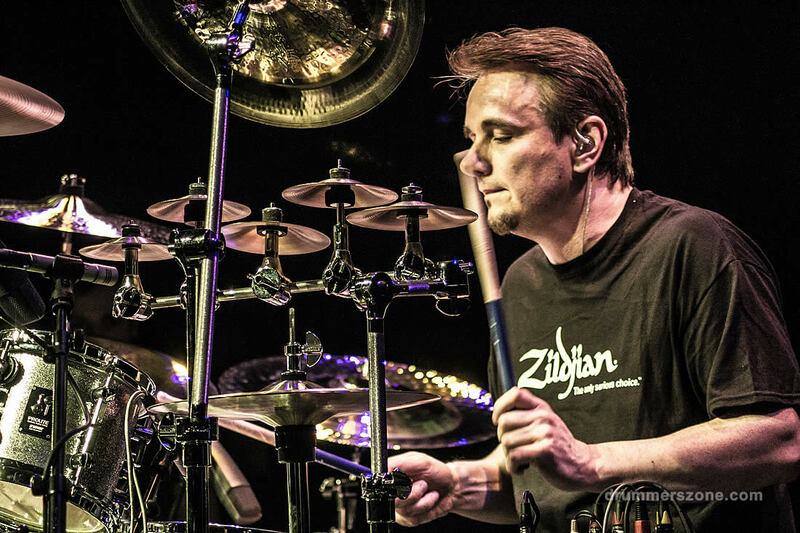 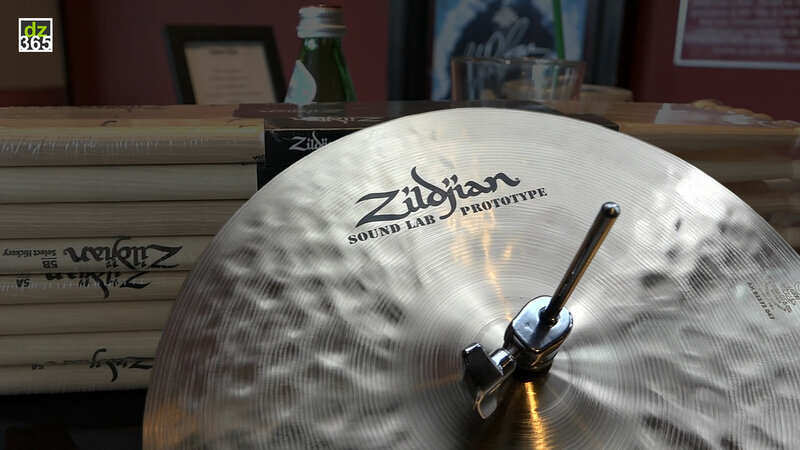 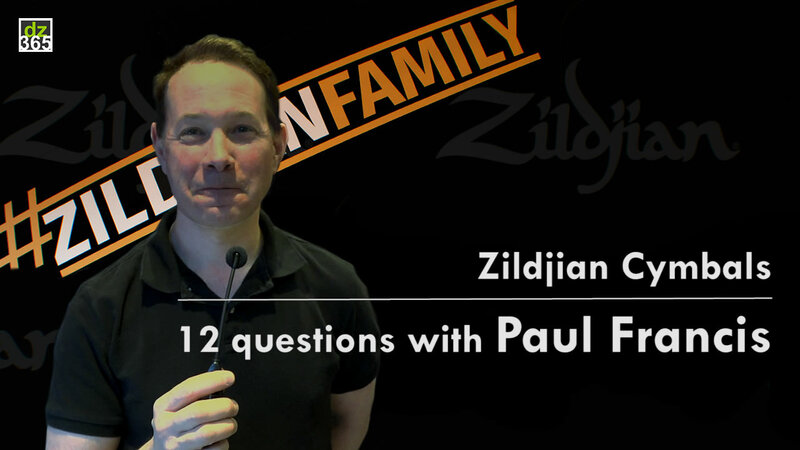 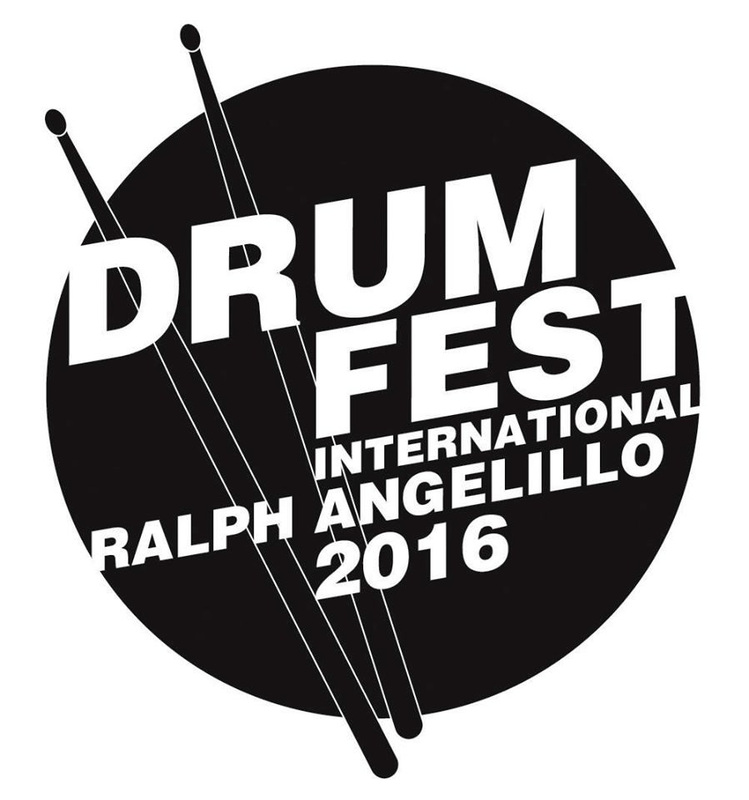 Aaron's list of endorsements is far reaching, including Zildjian, Remo, DW, and Vic Firth to name a few. 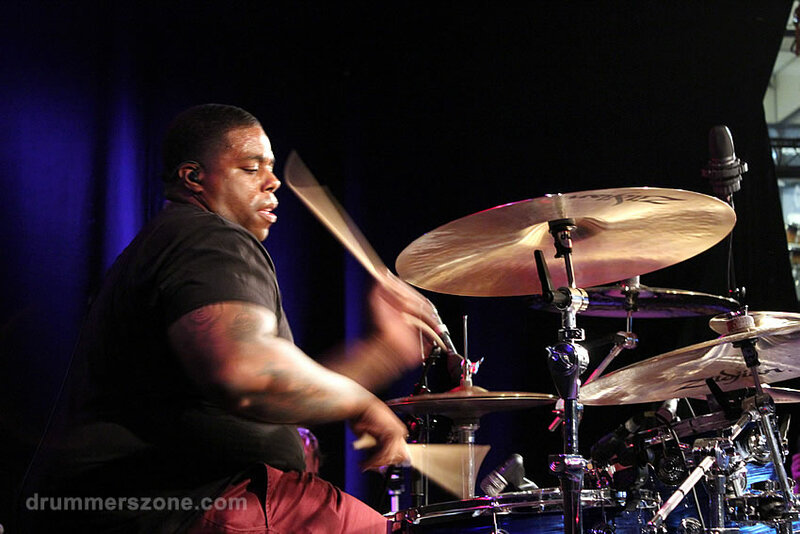 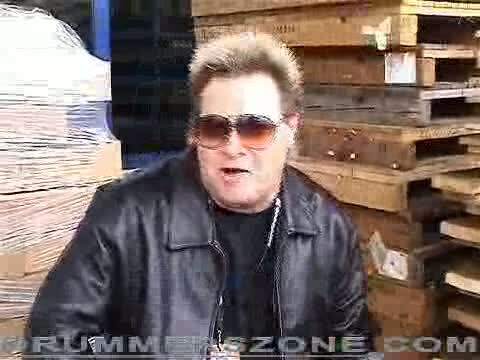 More recently in October 2009, Aaron released his first instructional DVD titled "Beyond The Chops"